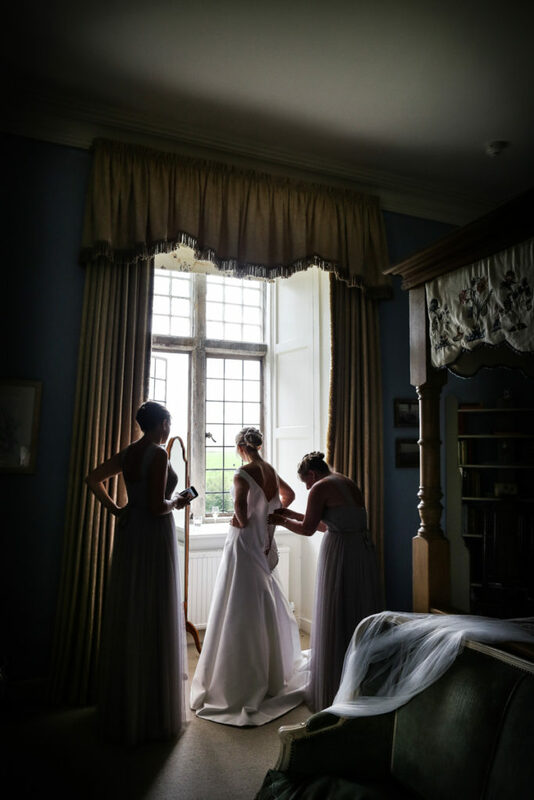 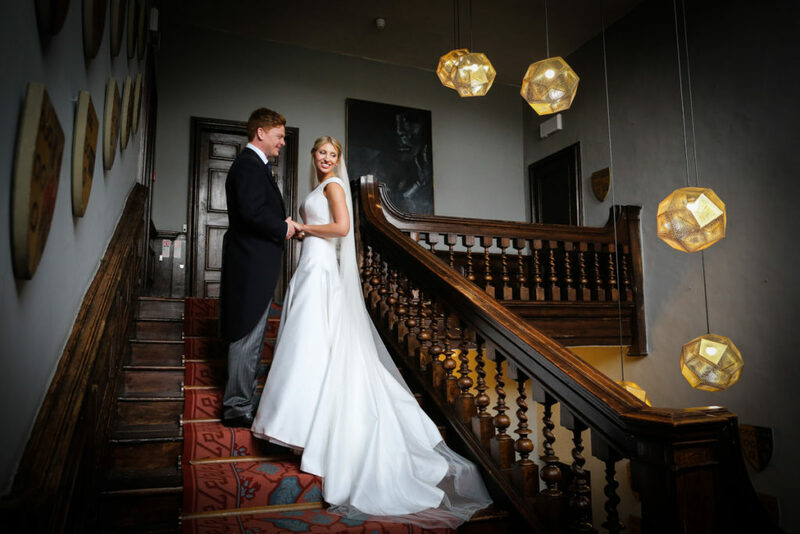 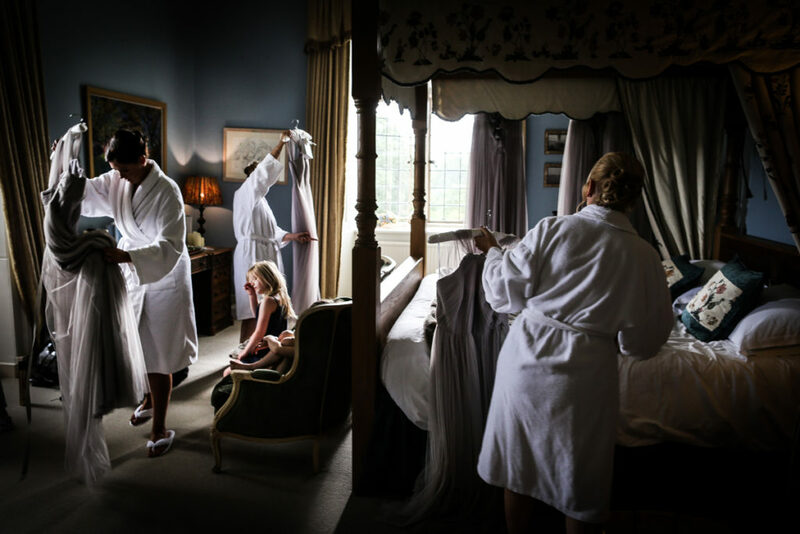 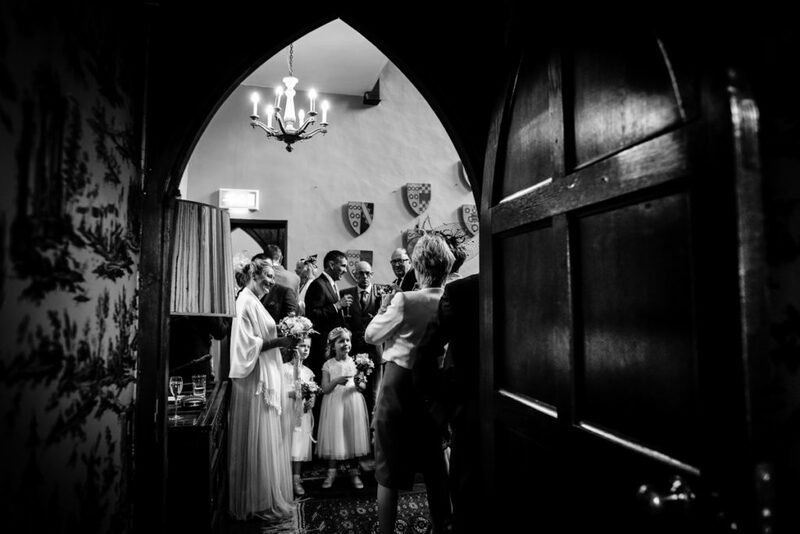 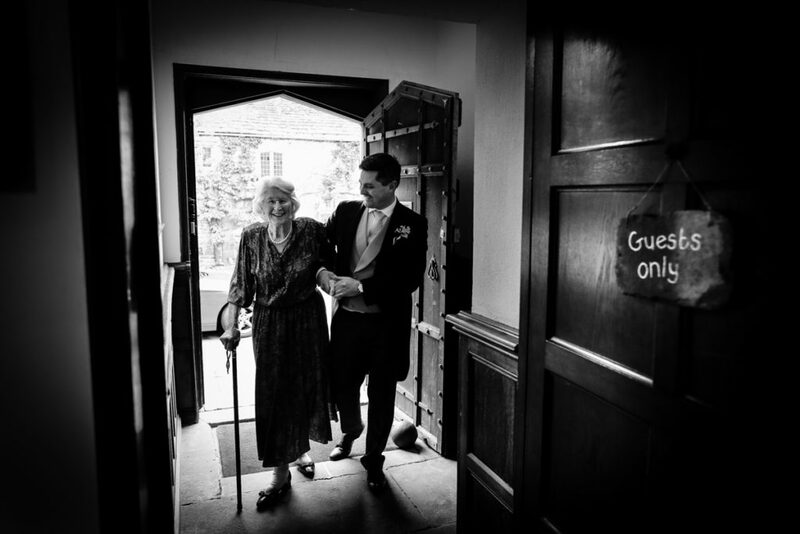 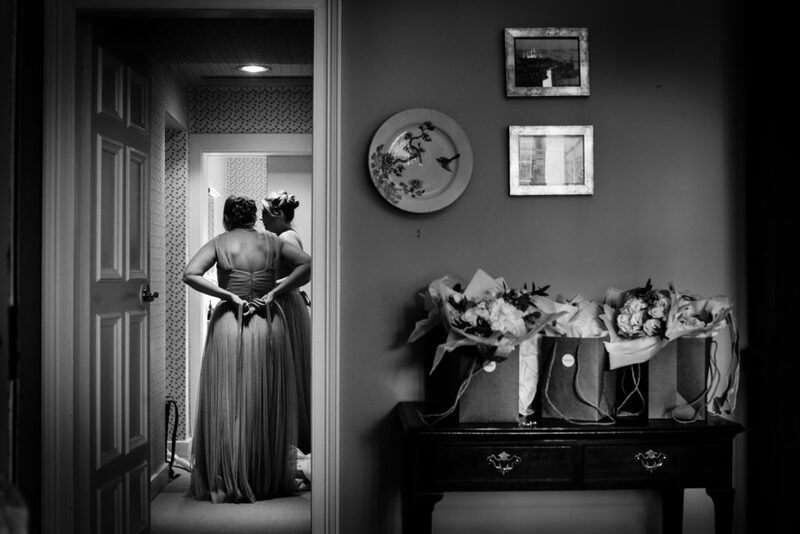 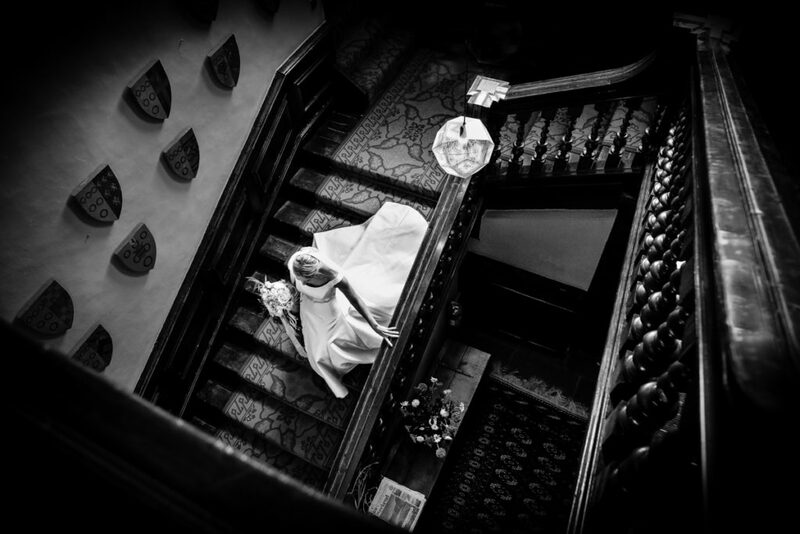 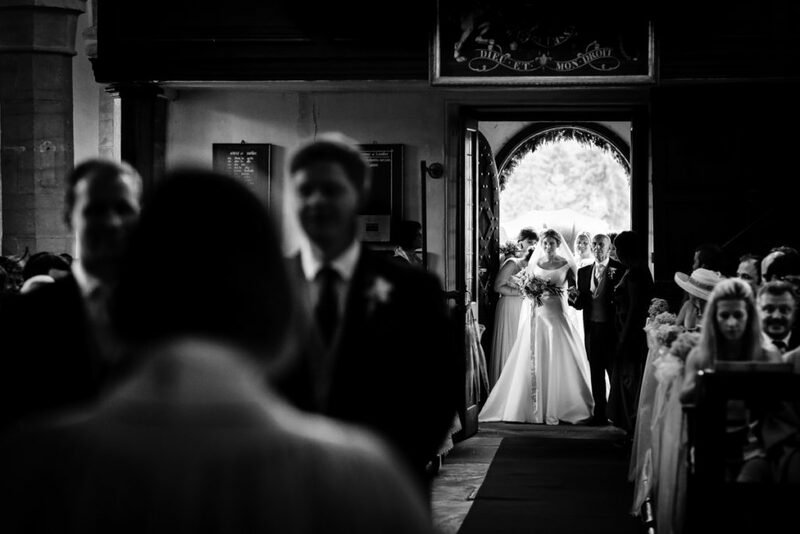 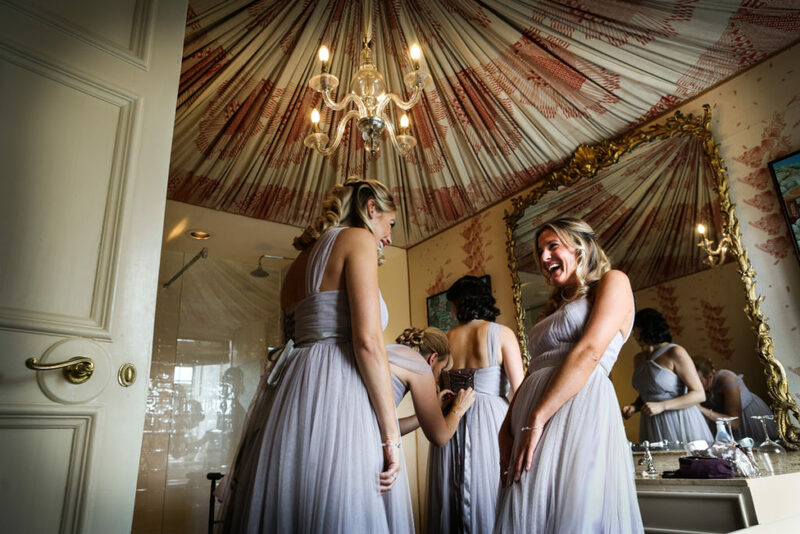 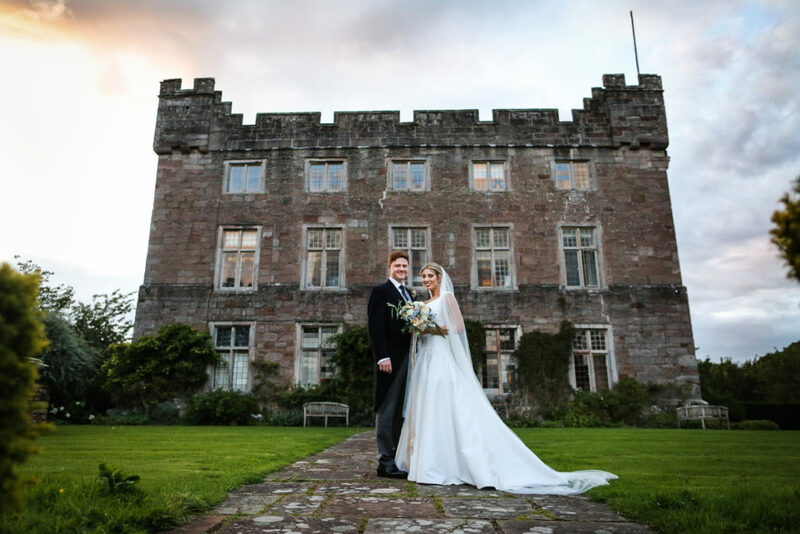 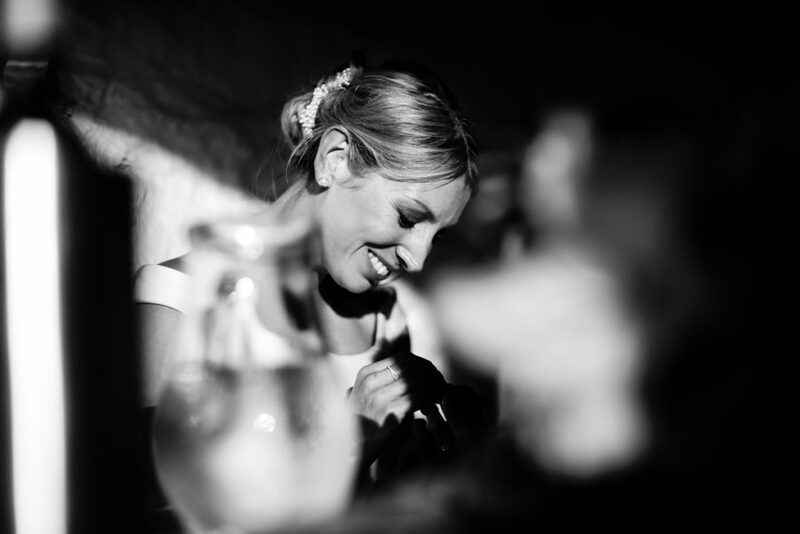 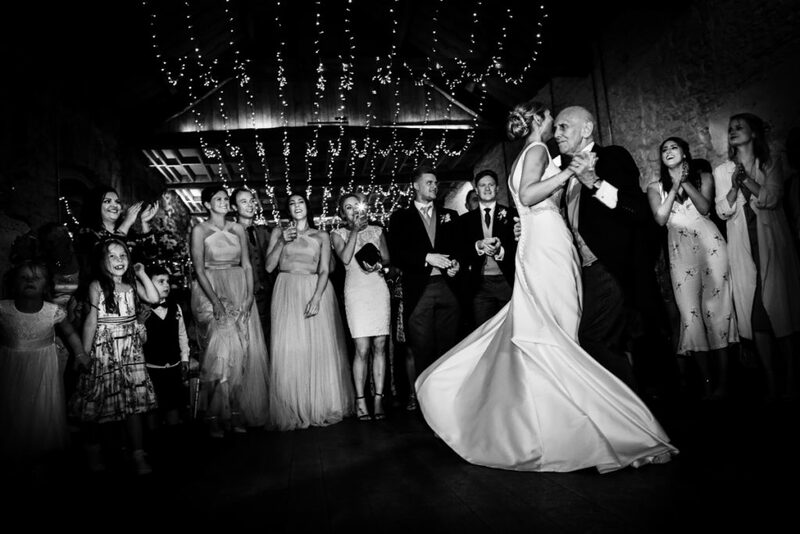 Kate & James married at one of my favourite venues, Askham Hall. 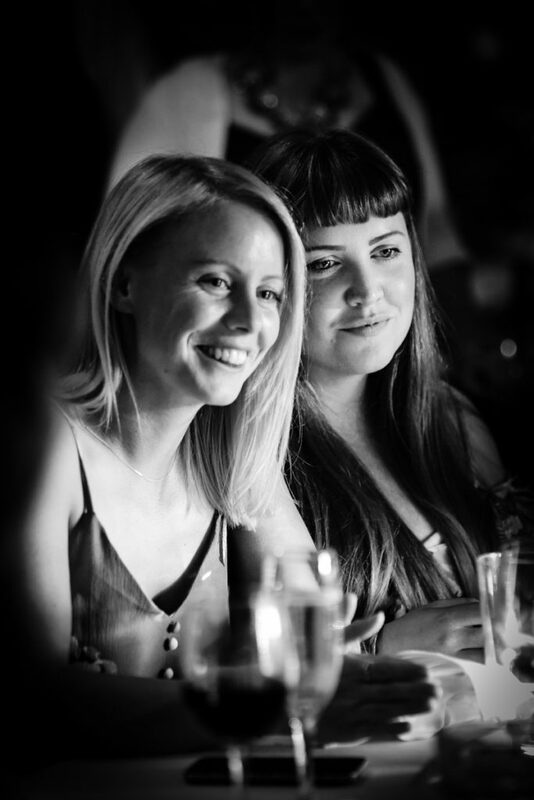 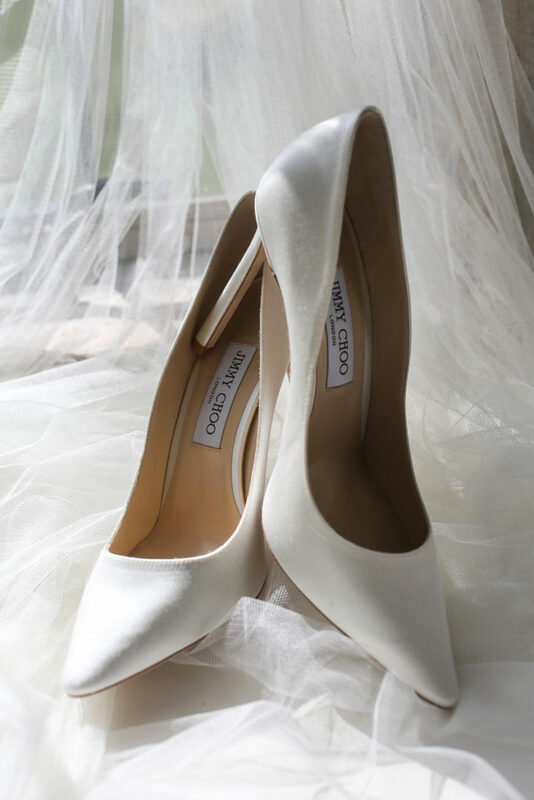 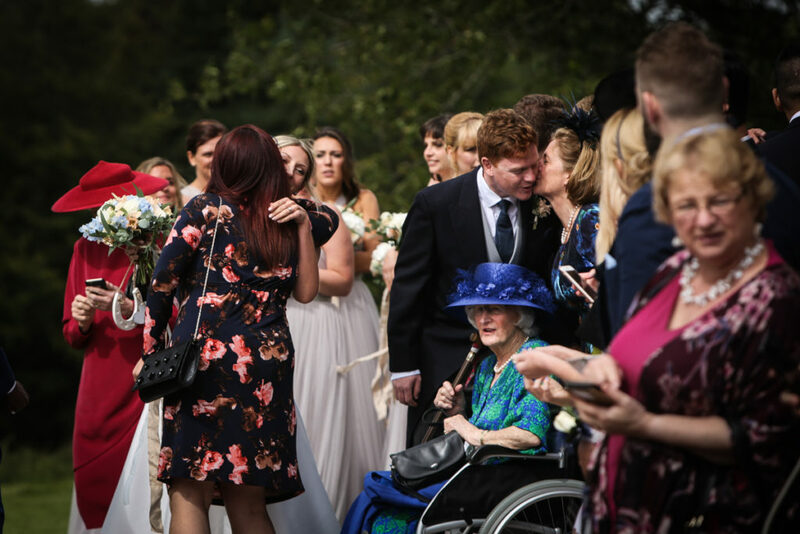 Thank you to Kate for sharing her story with me, from meeting to the big day! 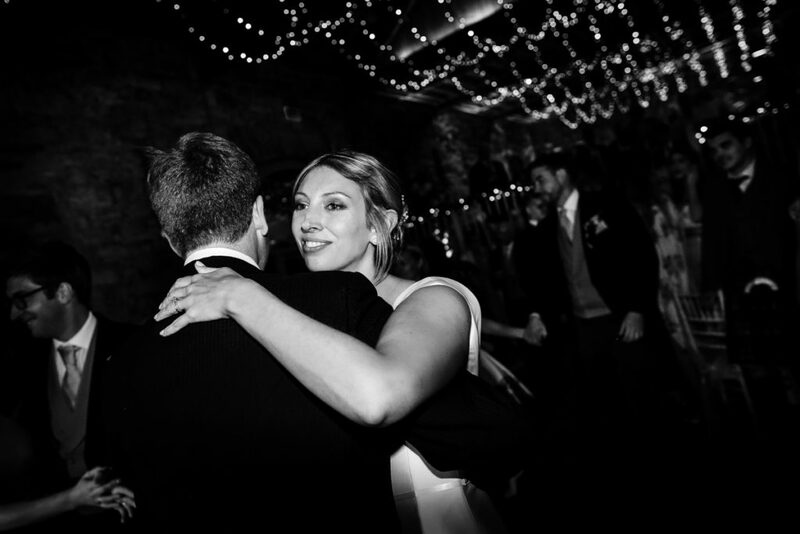 We met in Newcastle on Halloween 2009, we were both living in Leeds at the time and moved to London together in 2010. 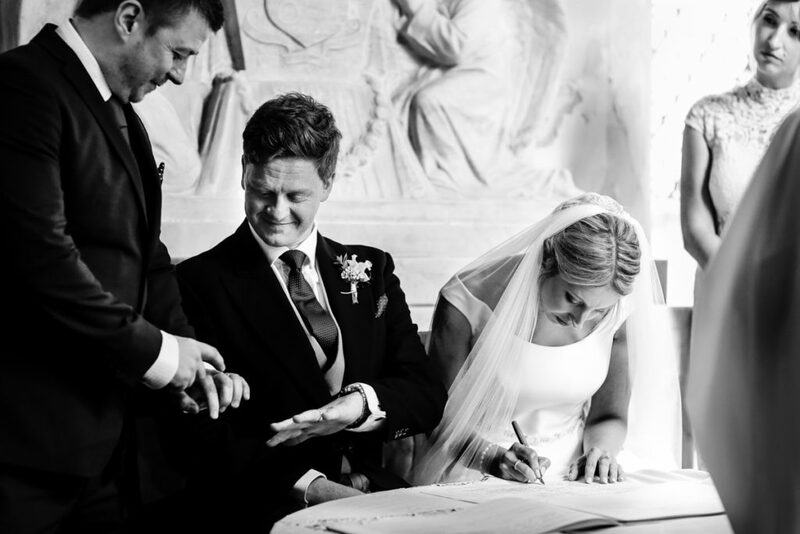 James proposed in Venice in December 2015 – it was very romantic and we had a lovely time ring shopping in Venice the day after. 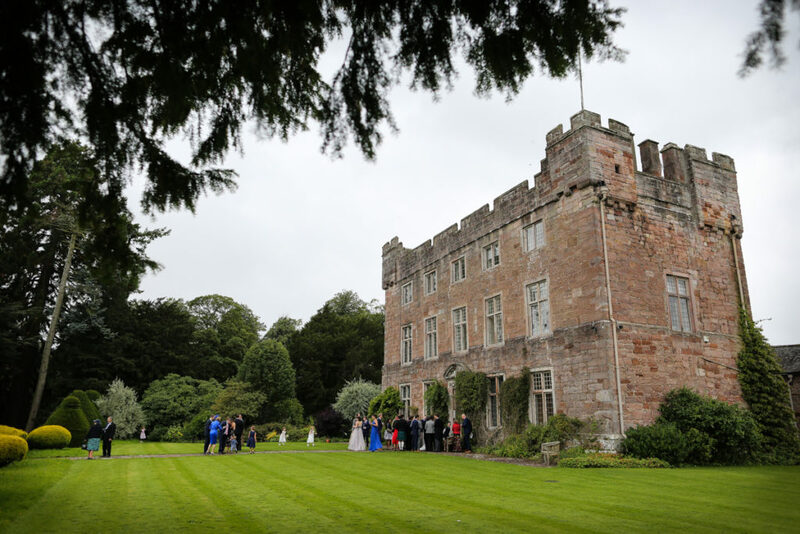 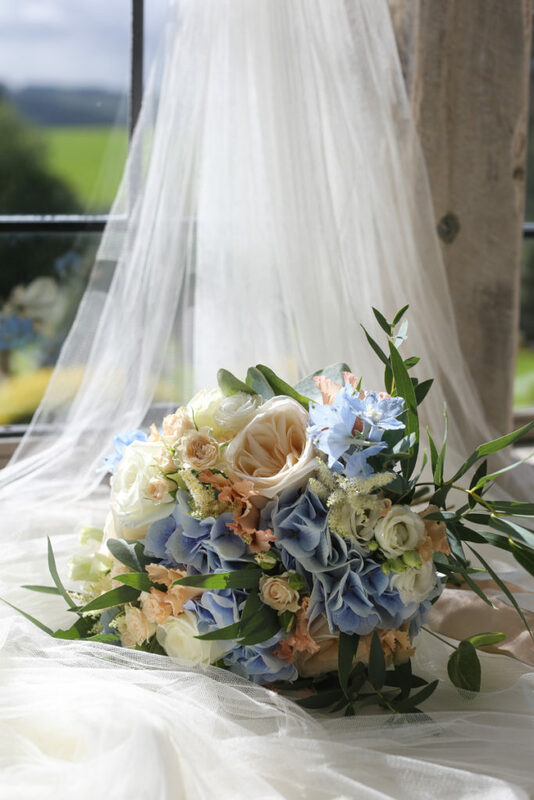 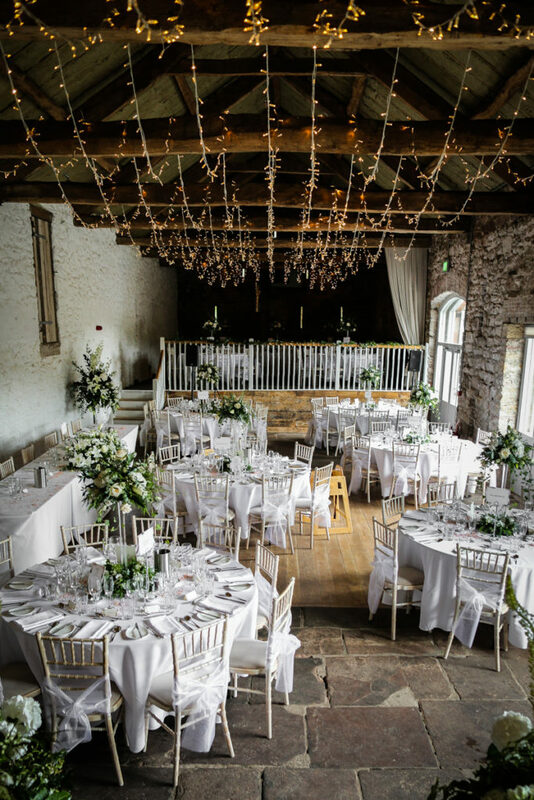 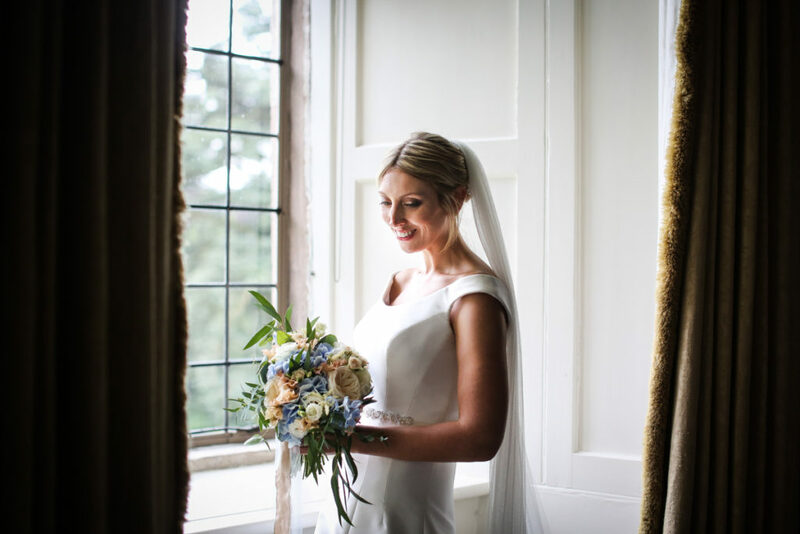 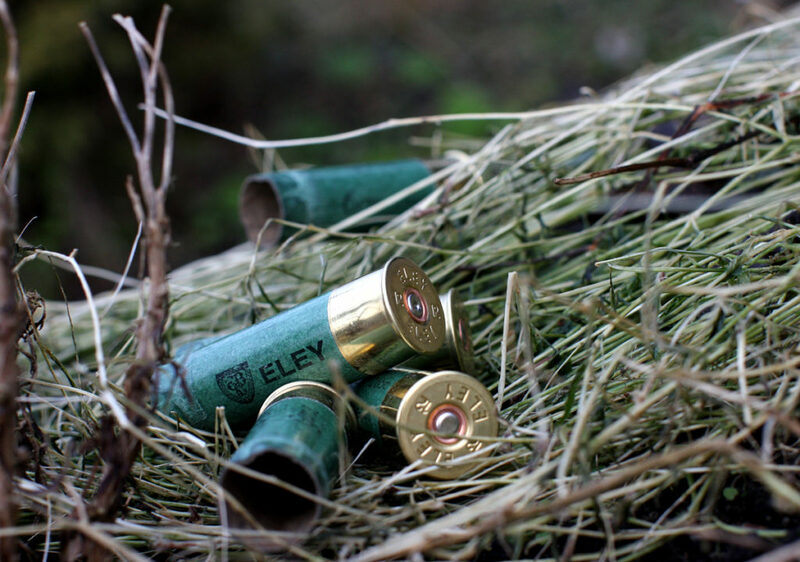 We already knew our preferred venue was Askham Hall. 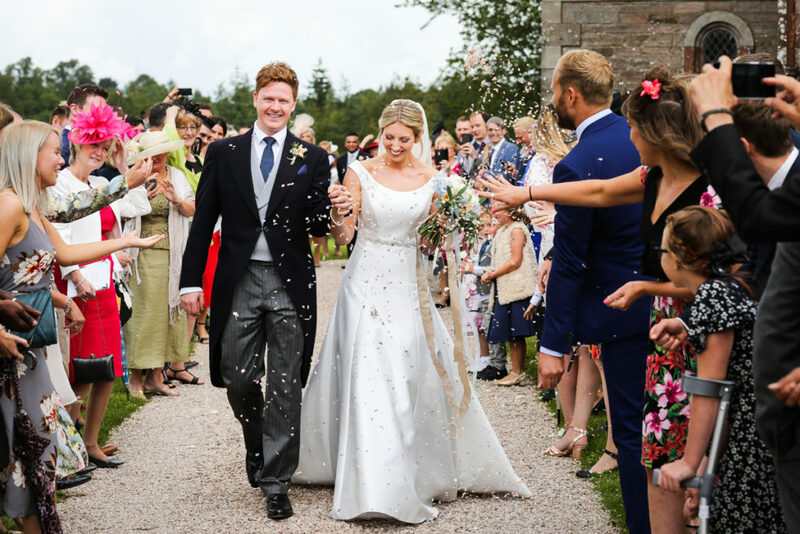 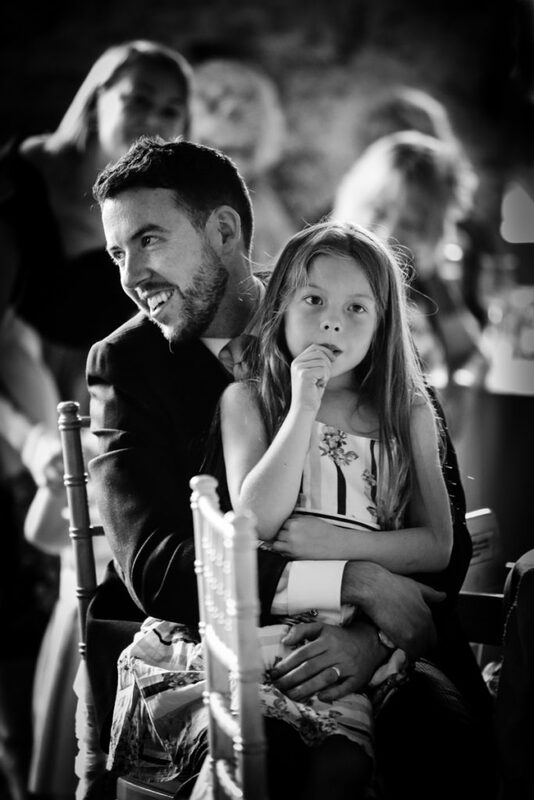 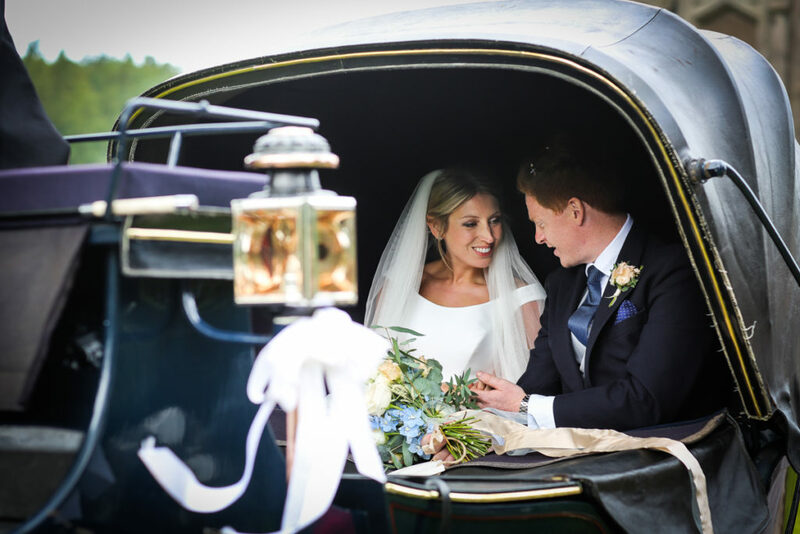 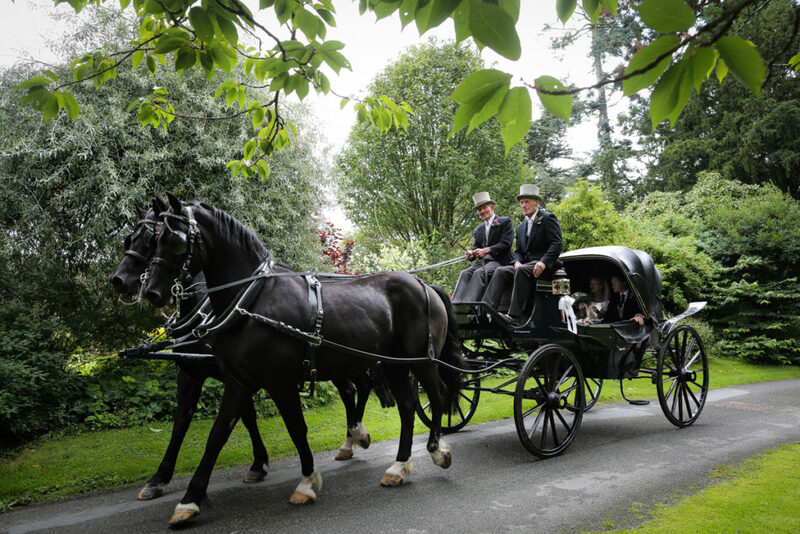 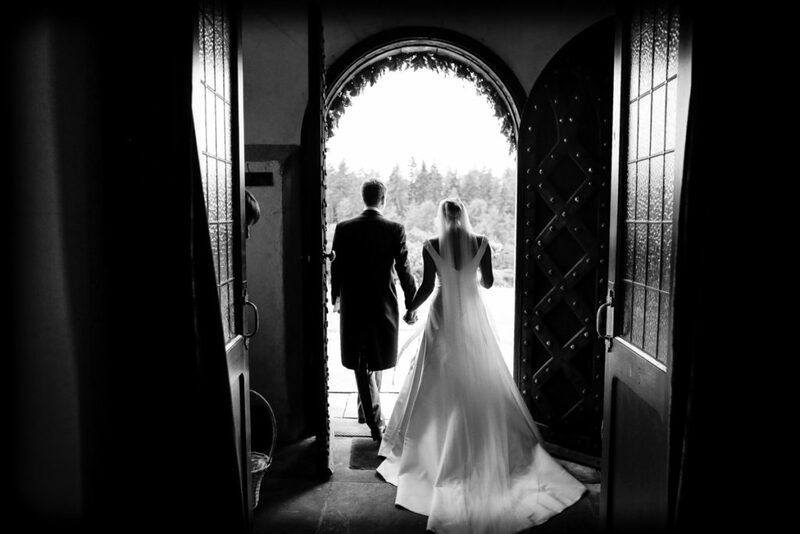 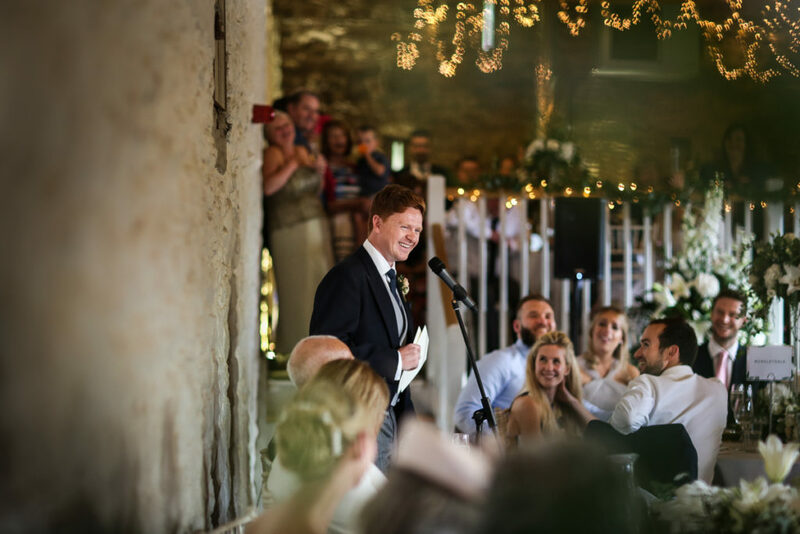 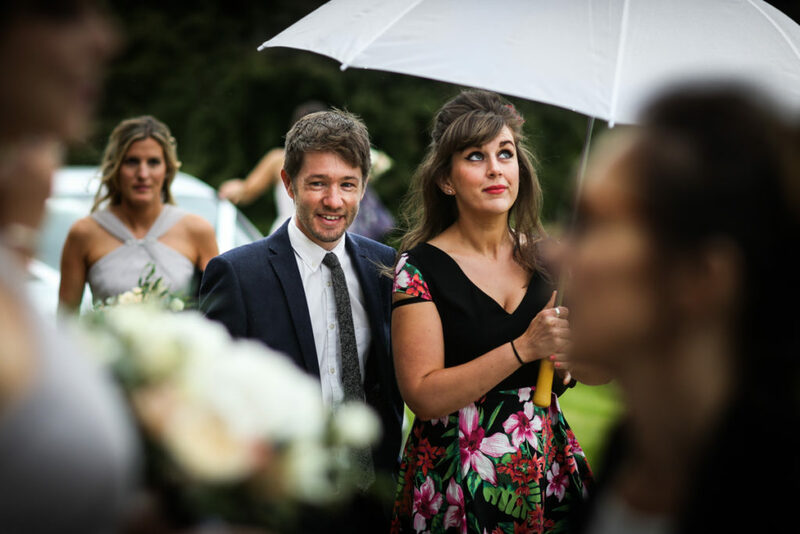 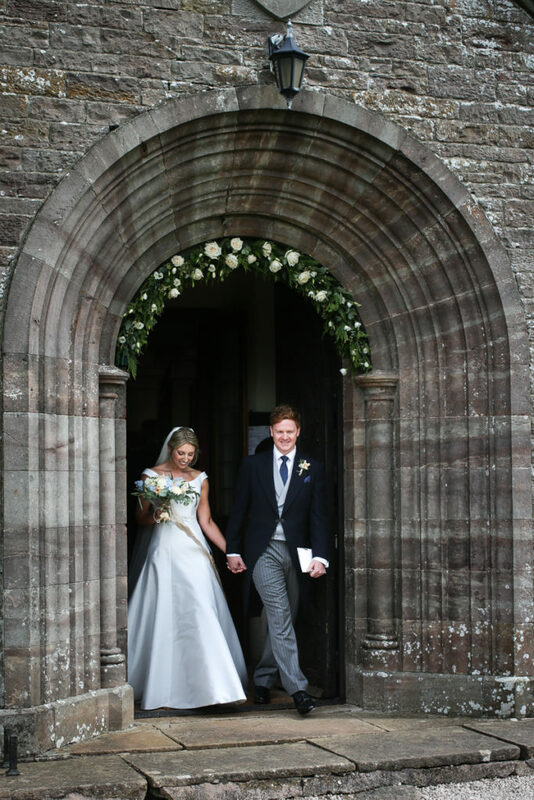 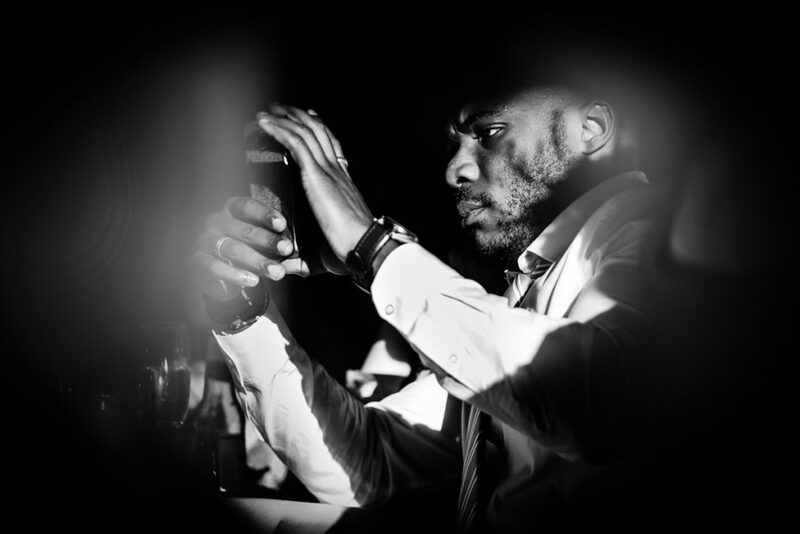 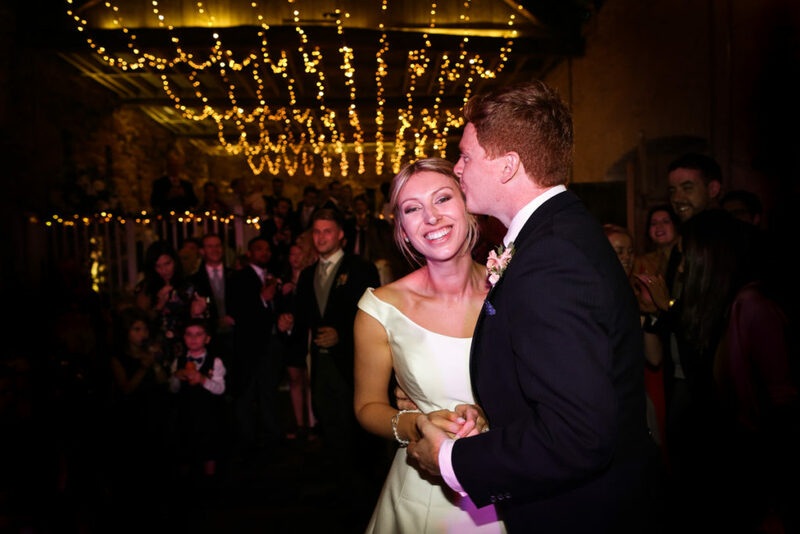 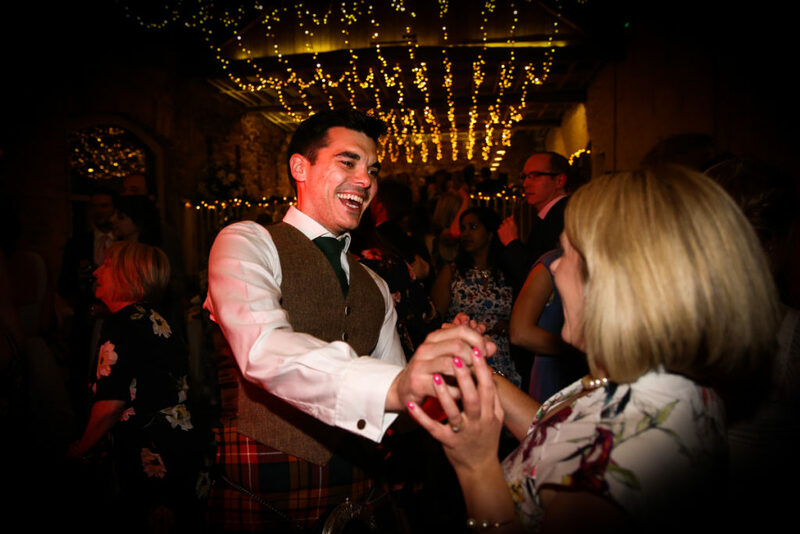 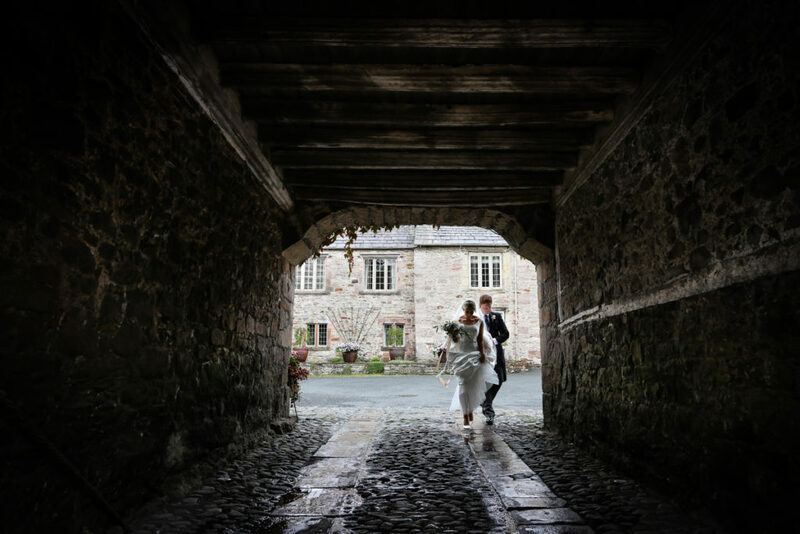 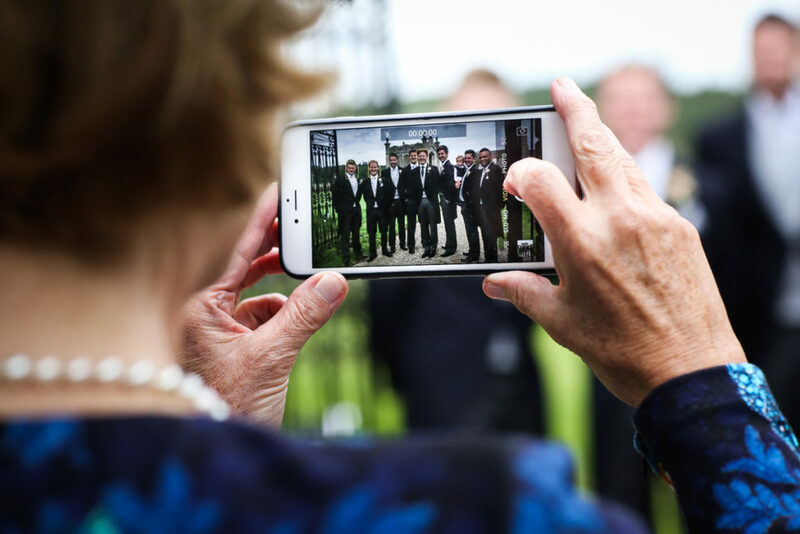 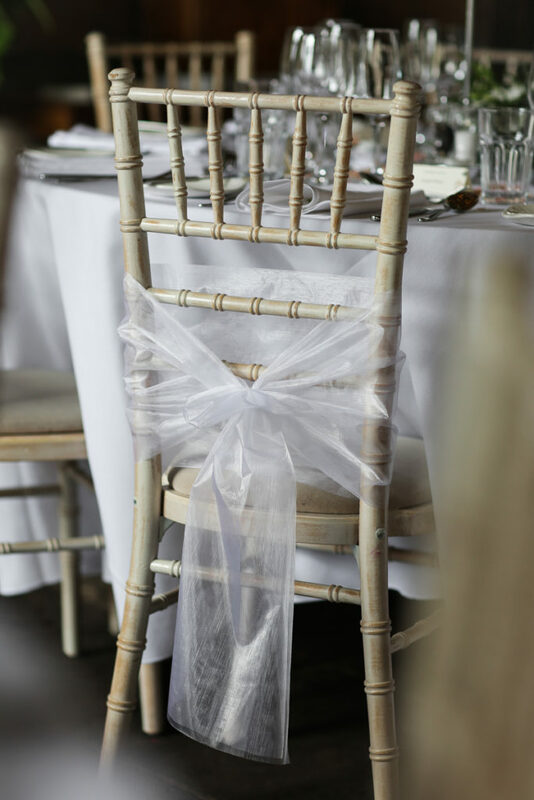 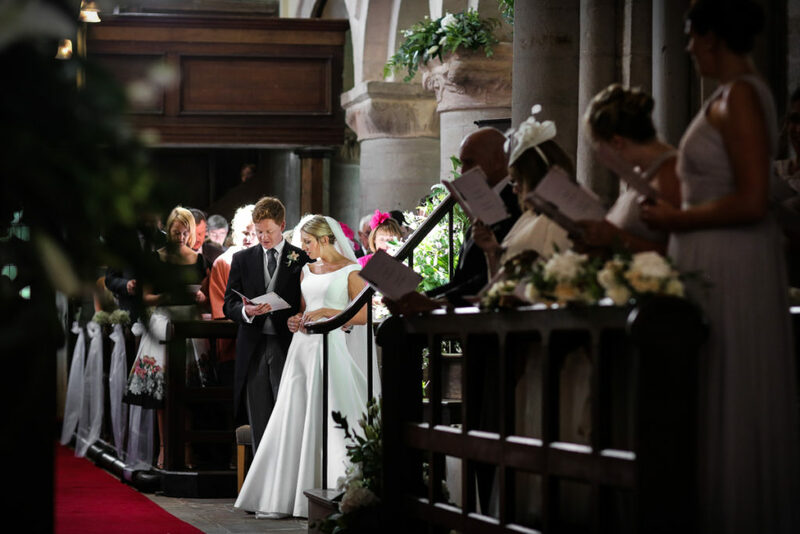 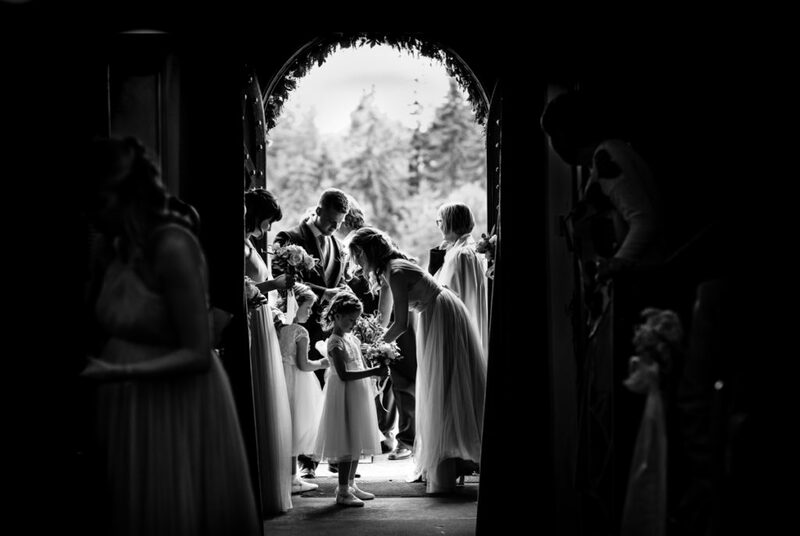 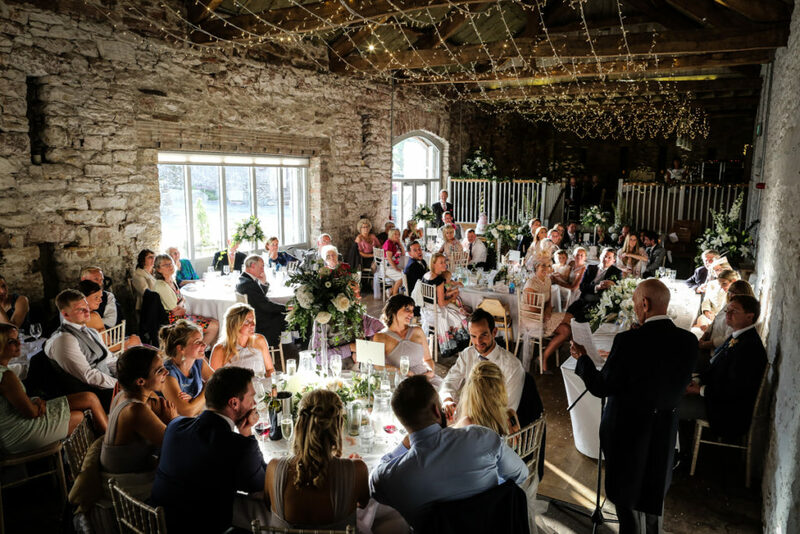 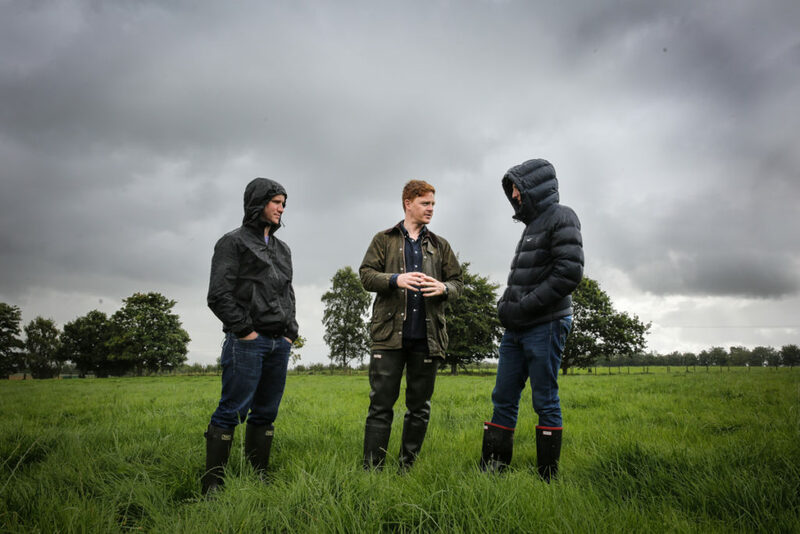 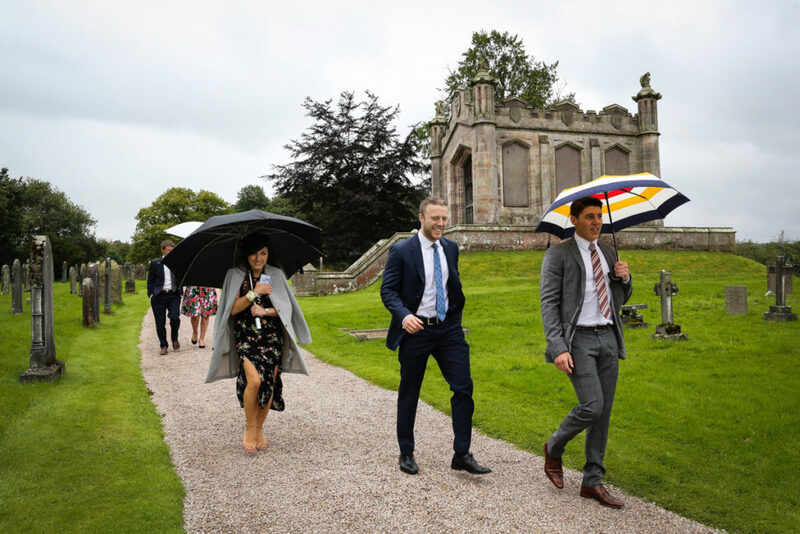 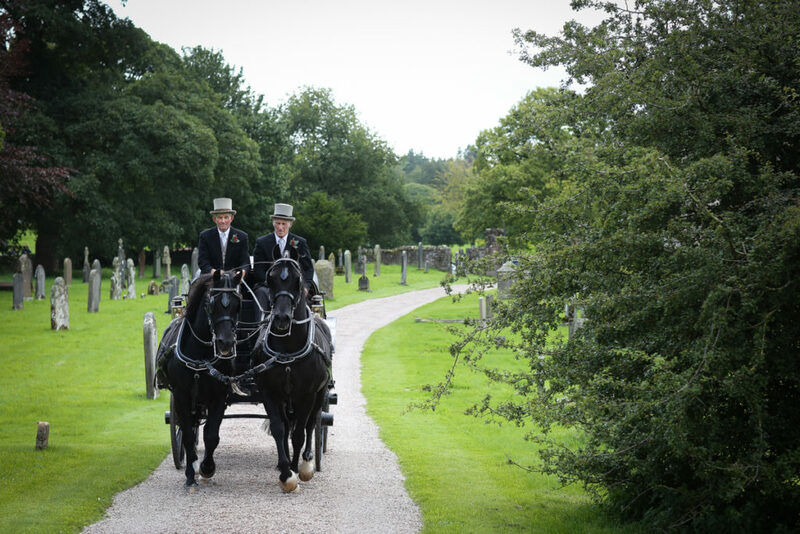 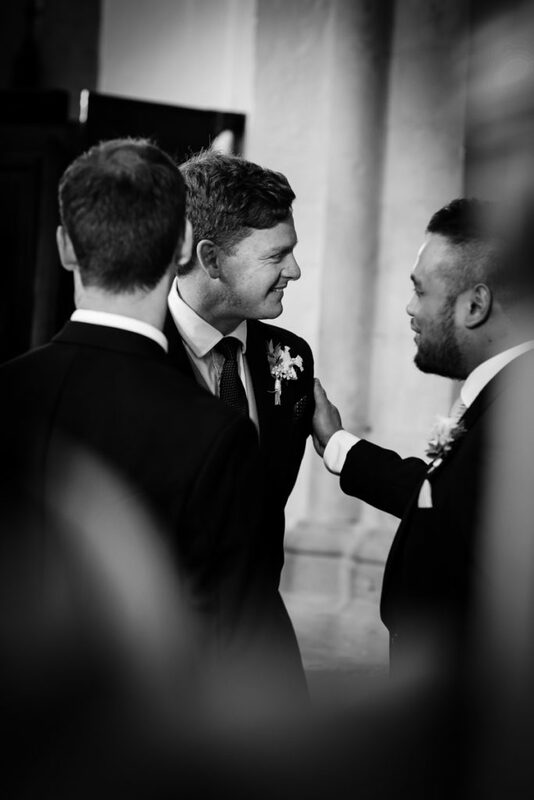 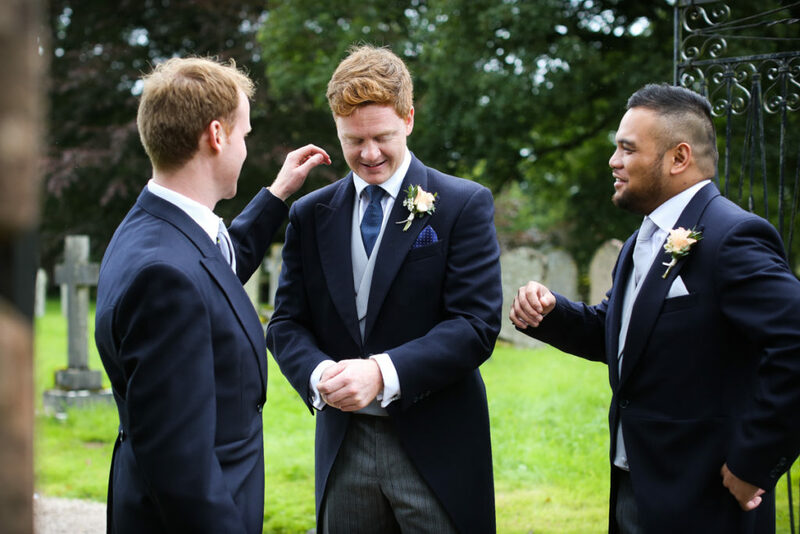 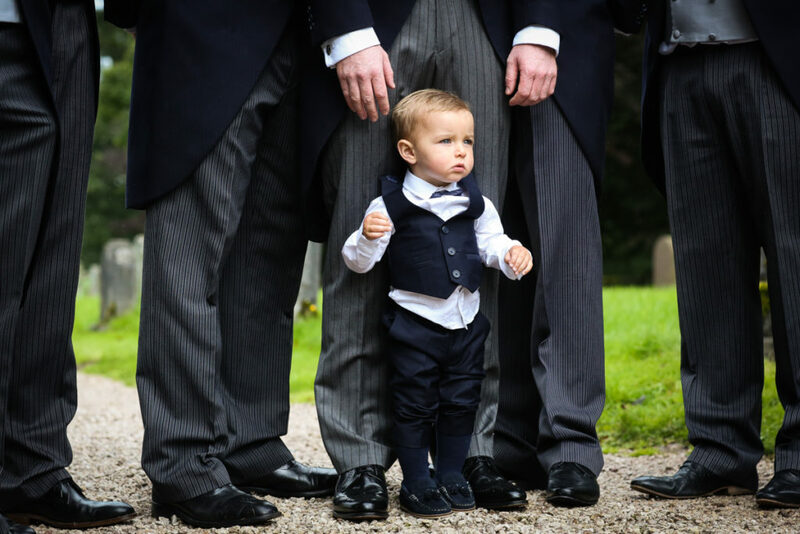 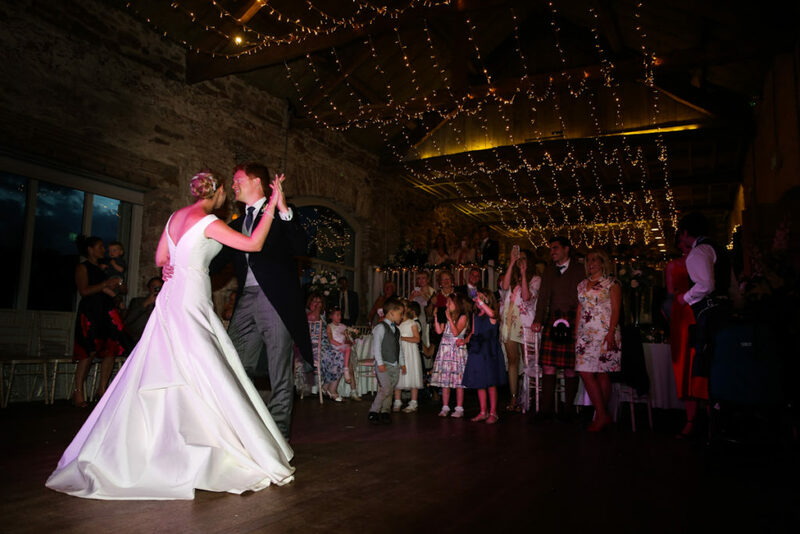 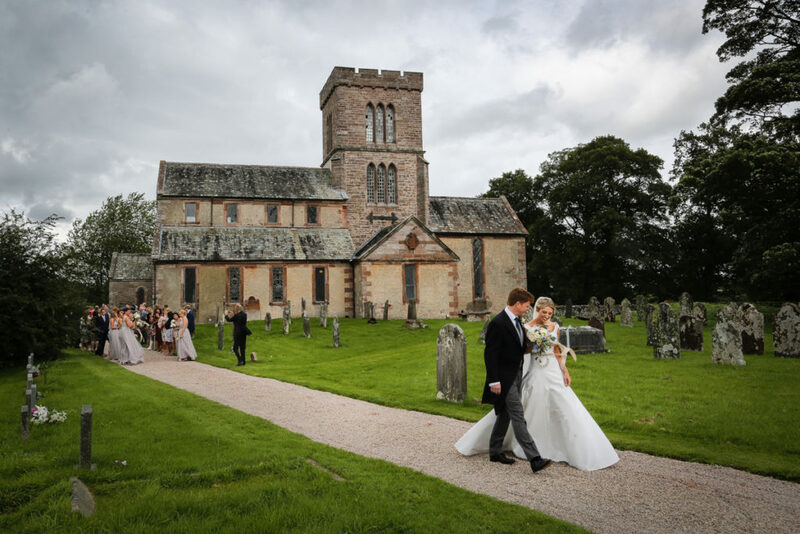 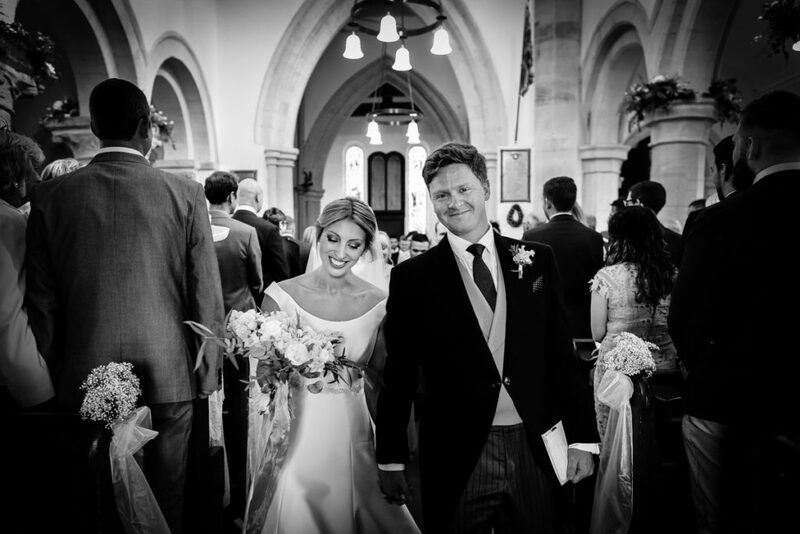 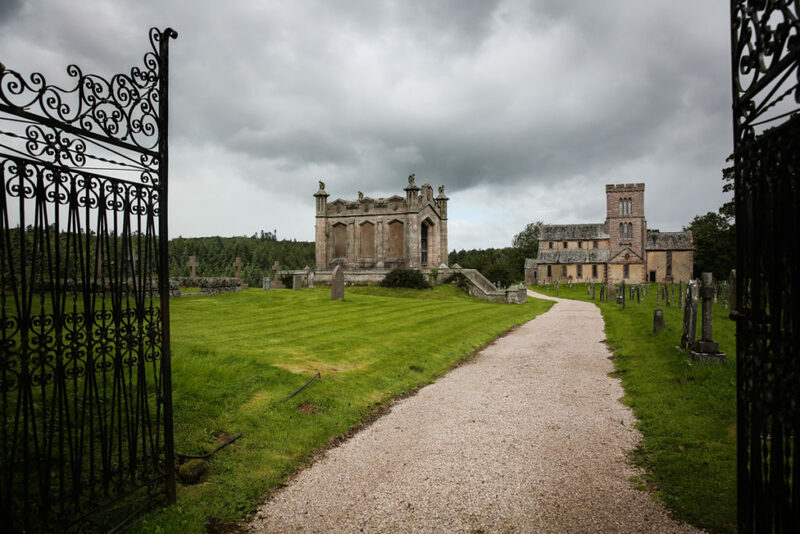 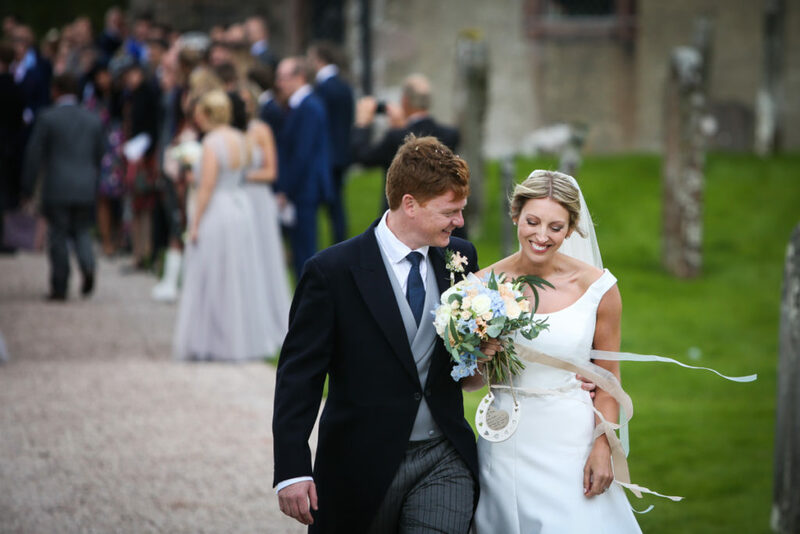 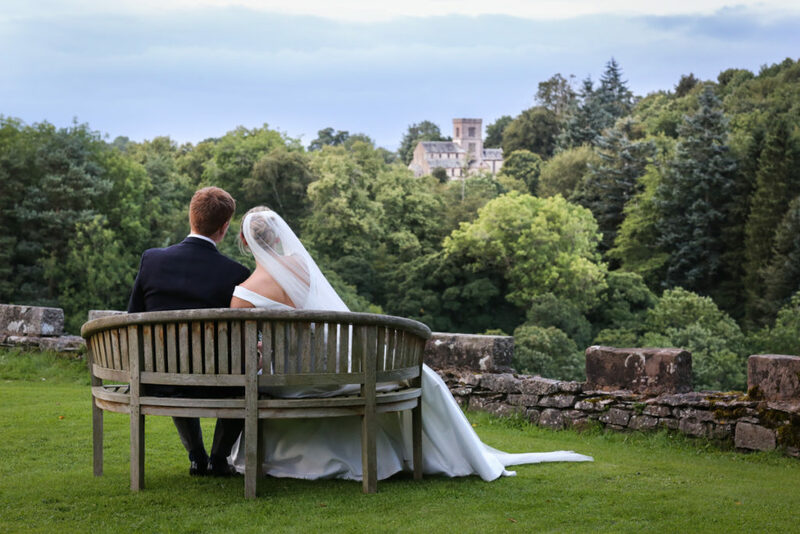 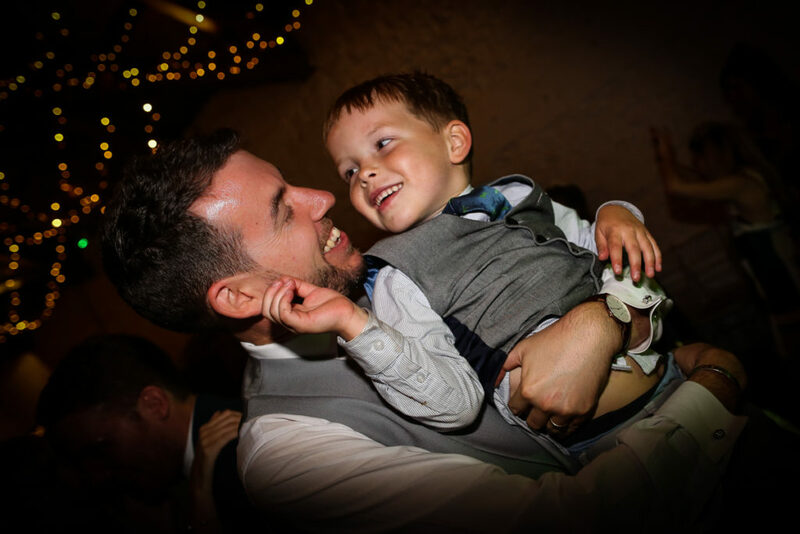 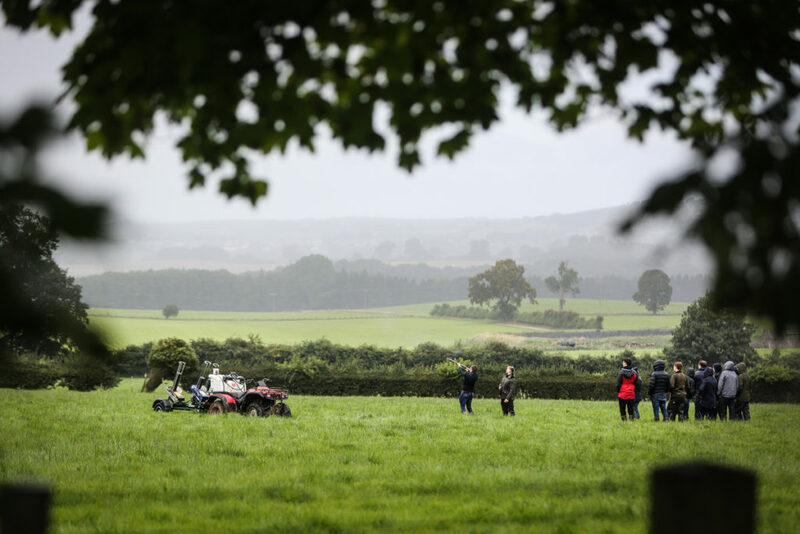 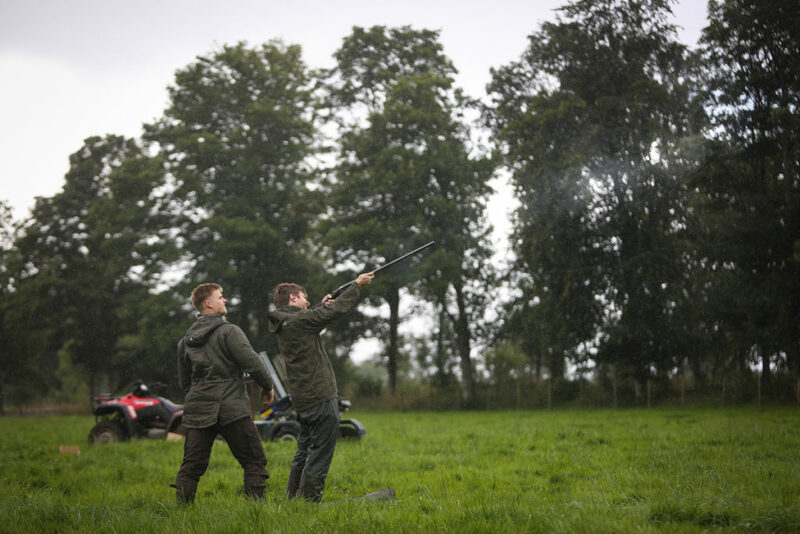 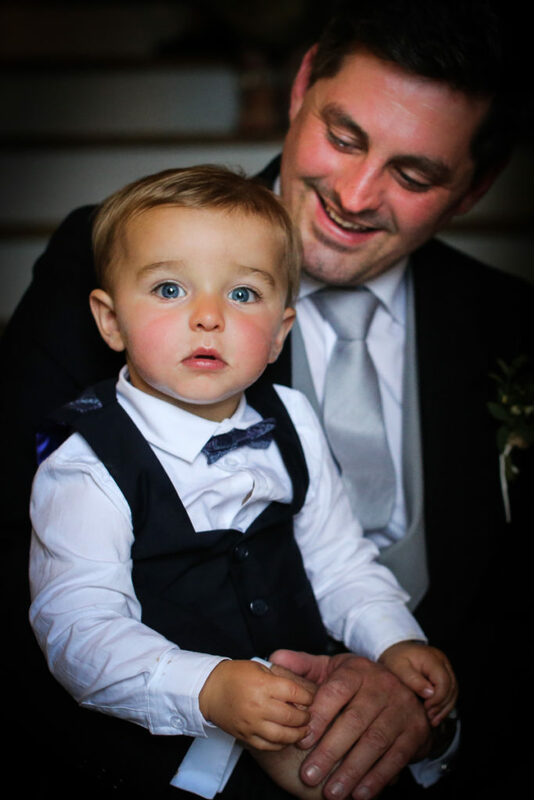 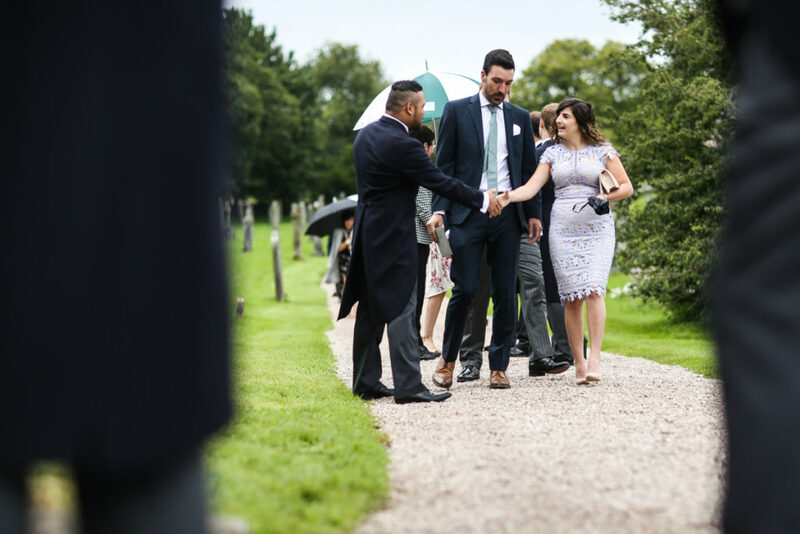 James was born in Askham and brought up in Lowther, therefore it meant a lot to him to get married there. 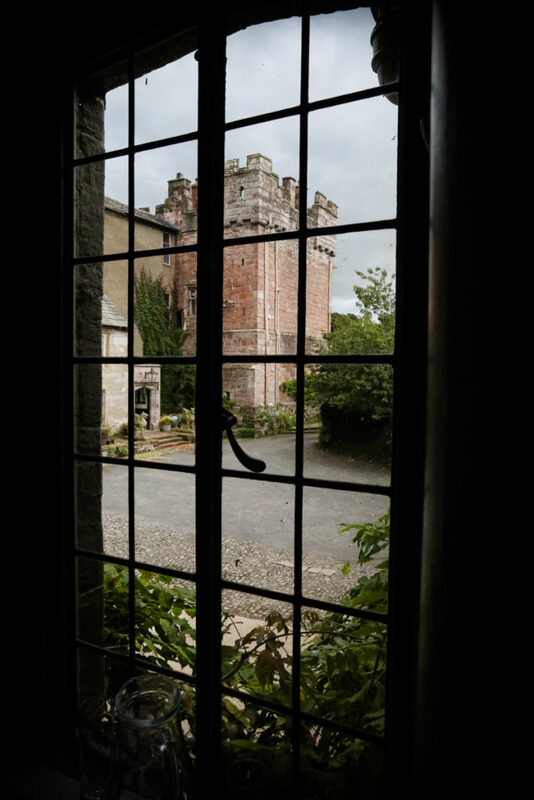 We both watched with interest when it was opened up by the family and enjoyed summer walks and tea and cakes at the café there. 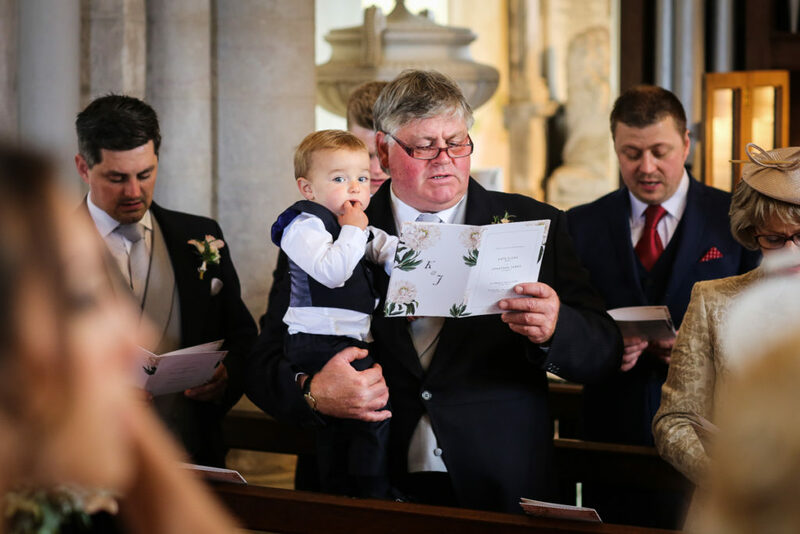 James was christened at Lowther Church/St Michael’s so it was lovely to be granted special license to be married there. 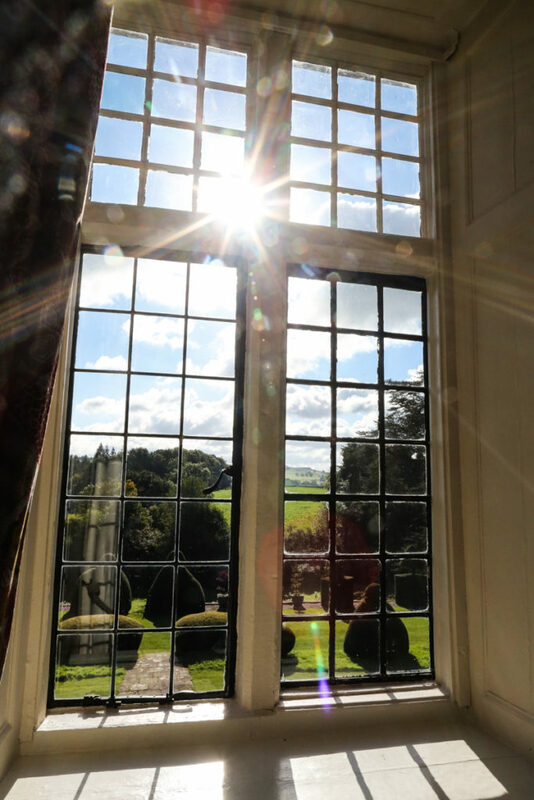 Me and my family are from Yorkshire, so not so far, and loved staying at the Hall for the weekend. 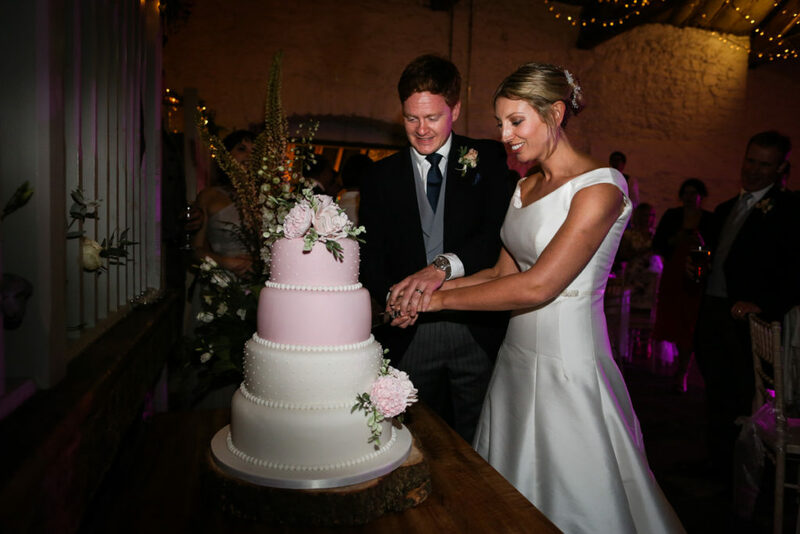 My dress (‘Charlotte’) was by Suzanne Neville in London, it was one of the first I tried and I loved it (it only took them 2 minutes for them to fasten it as opposed to the 20 it took my sister & cousin on the day!!). 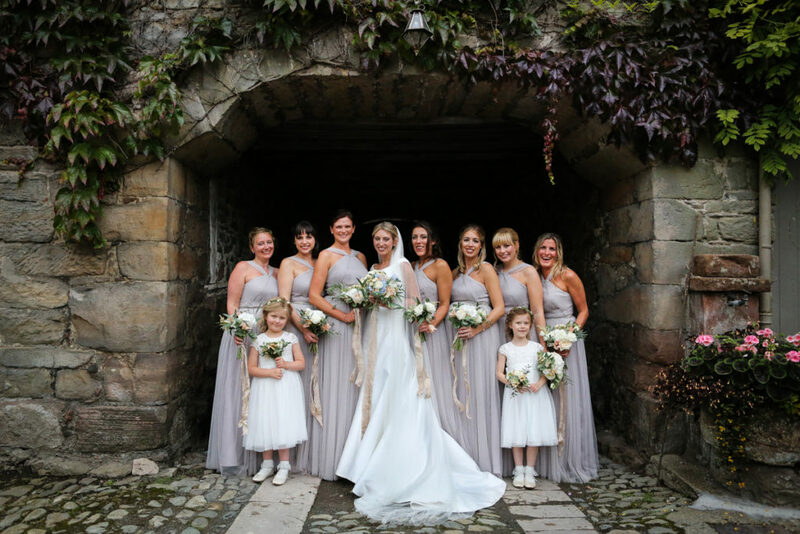 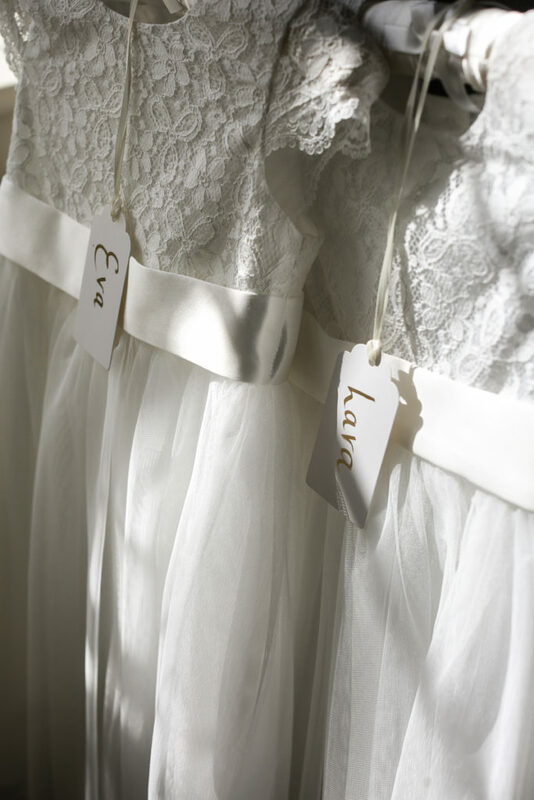 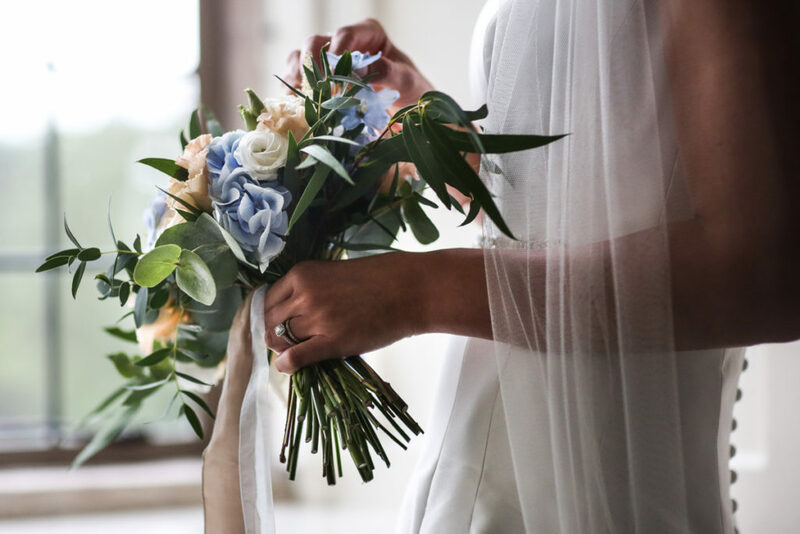 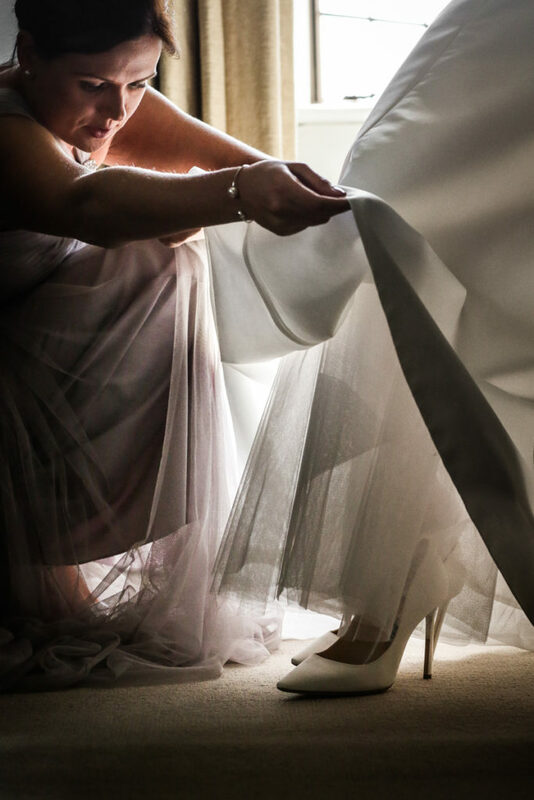 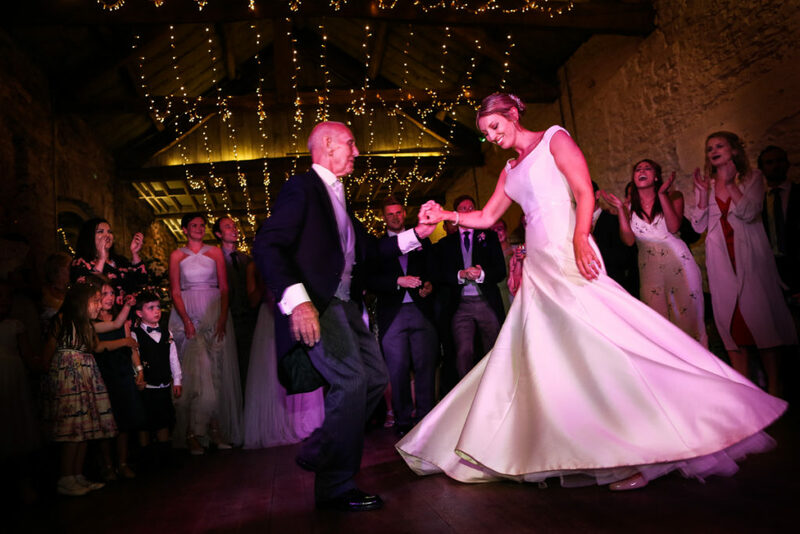 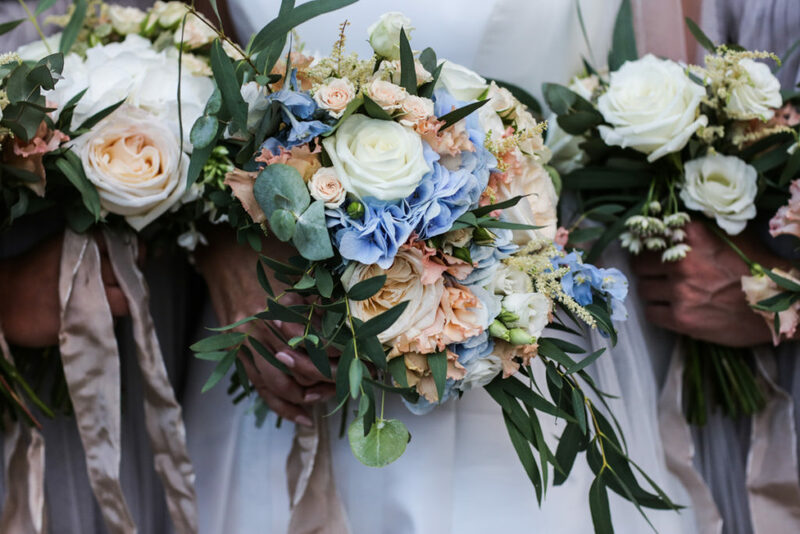 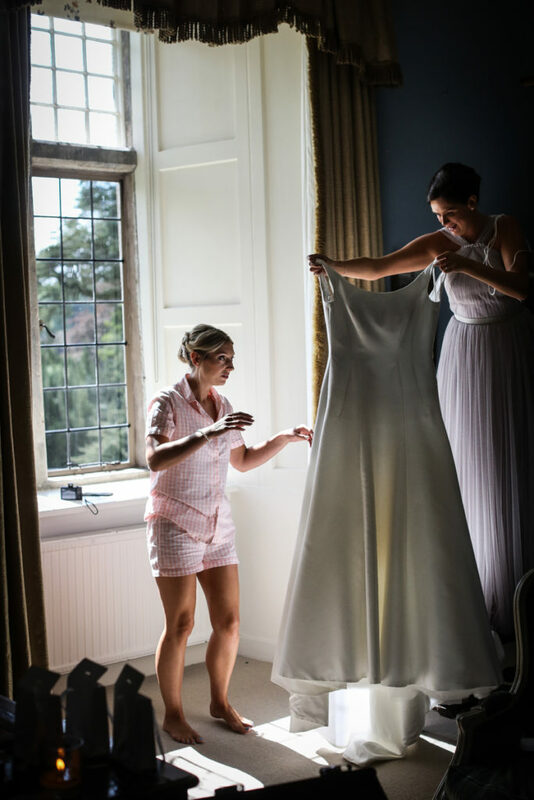 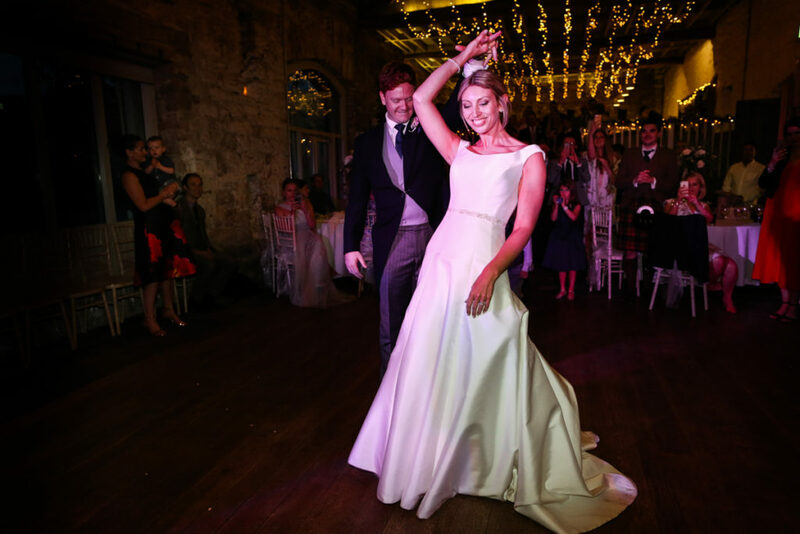 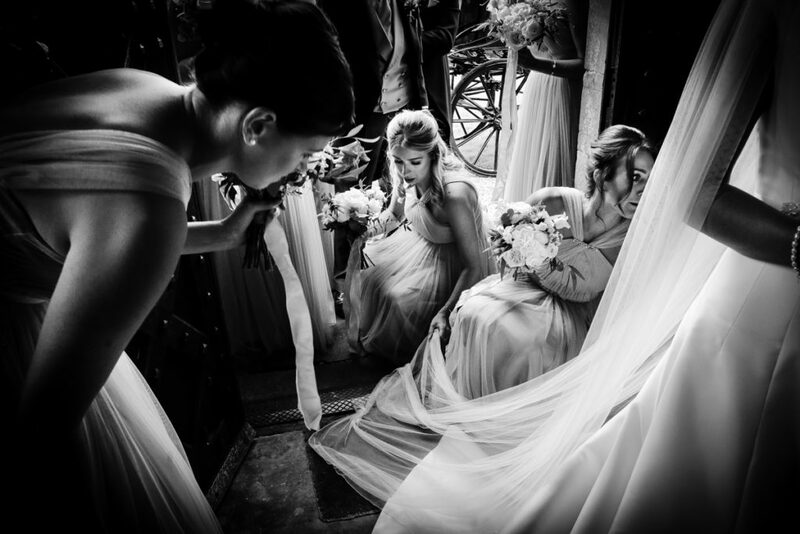 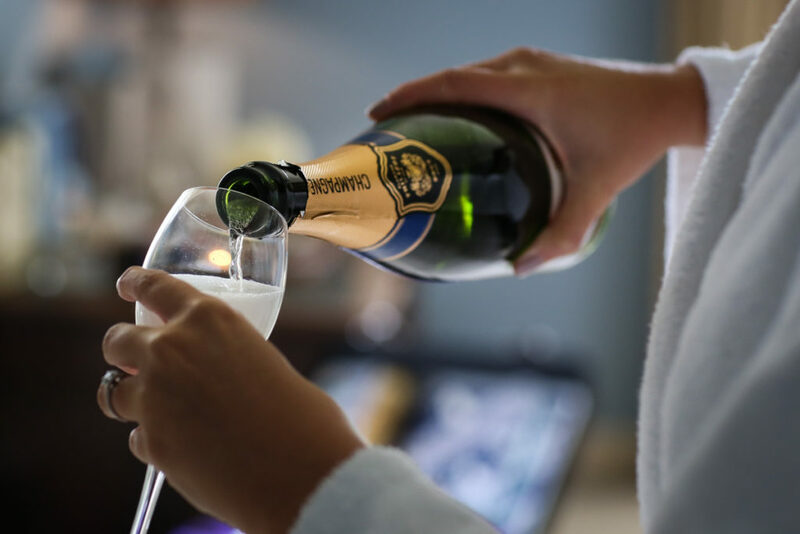 I was lucky to be able to purchase it via a stockist close to my home – The Bridal Boutique, Leeds – the ladies there were amazing and managed to get me that dress despite it not being a design they carried in their shop. 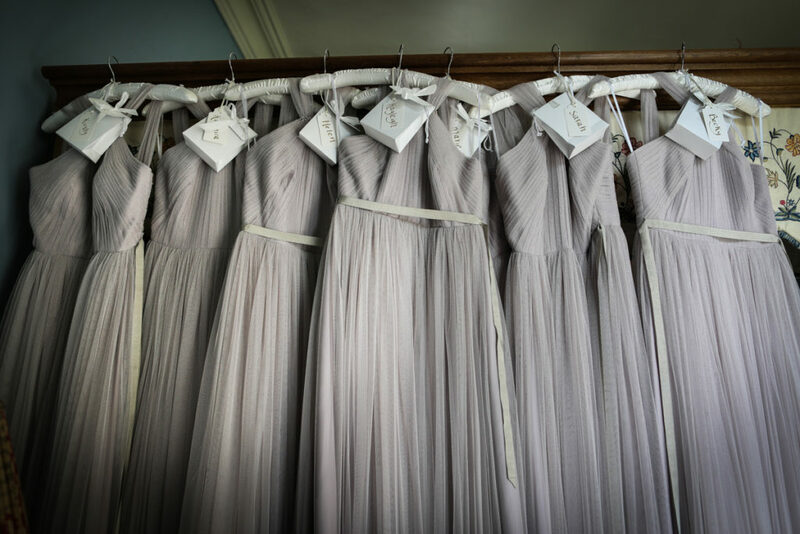 They also supplied the Kelsey Rose bridesmaid dresses. 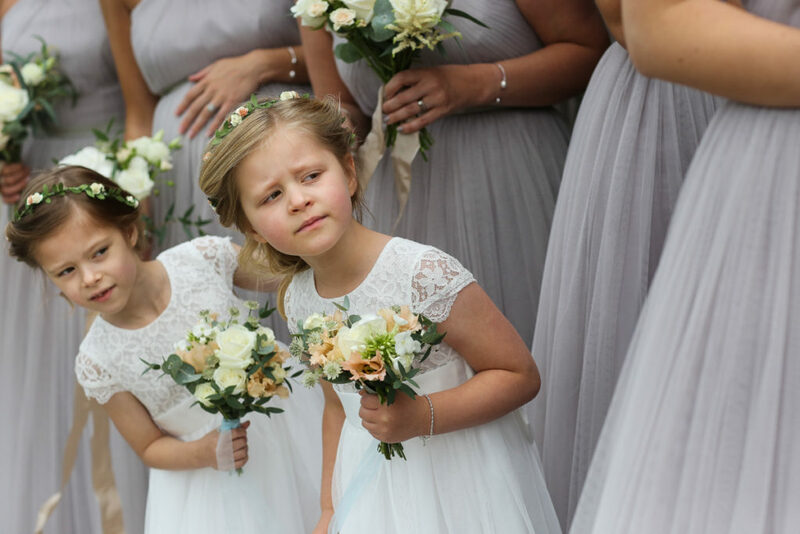 Flower girl dresses & Grooms party suits were Debenhams. 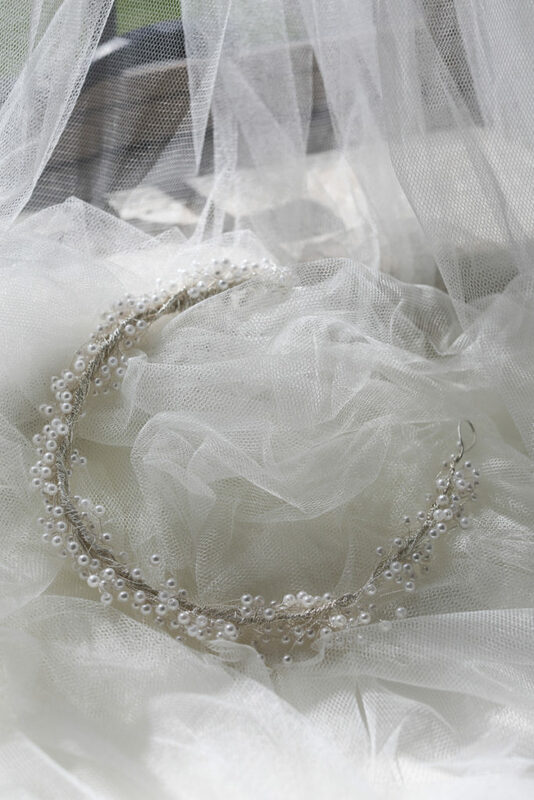 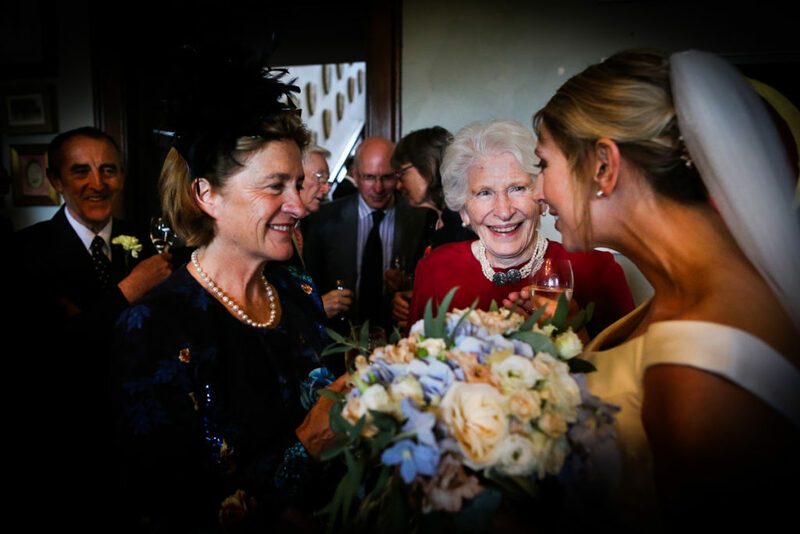 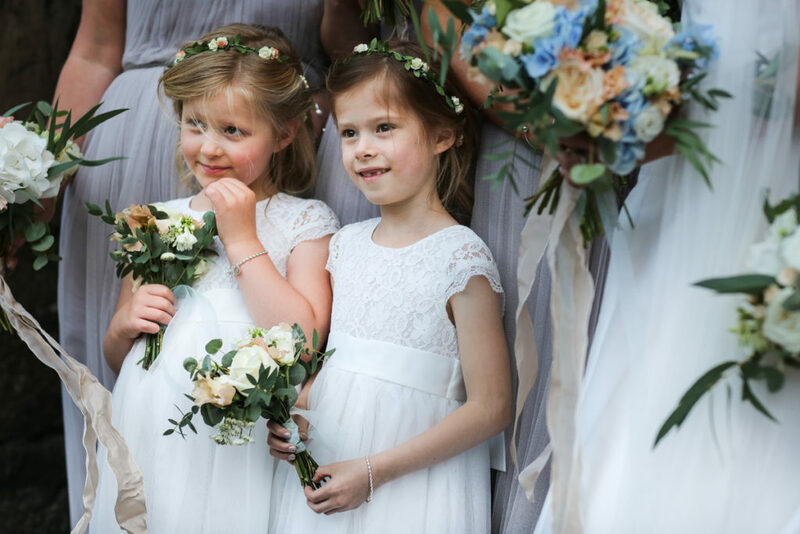 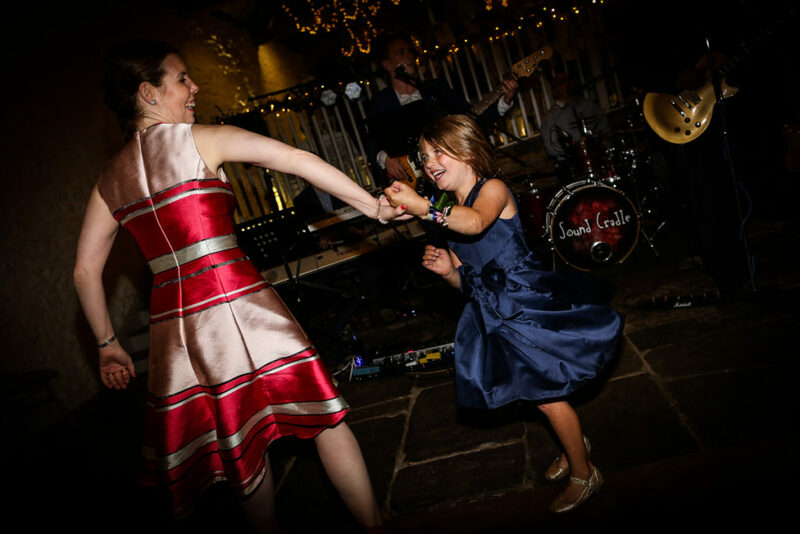 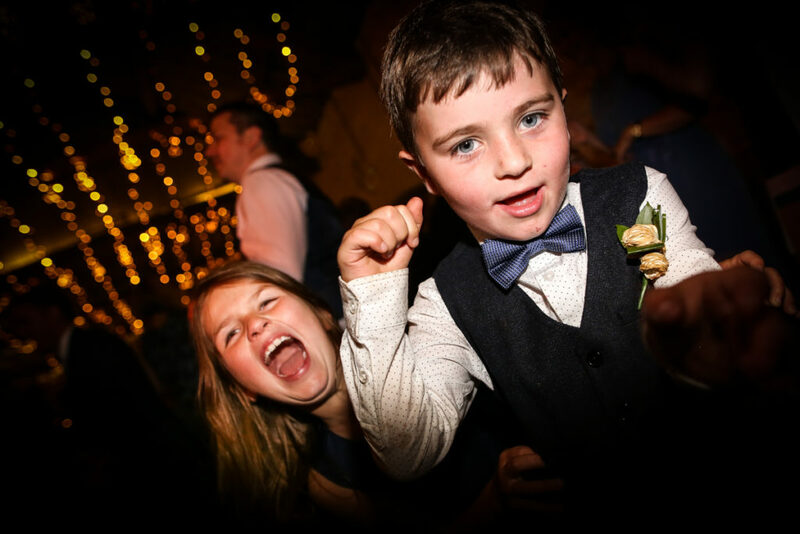 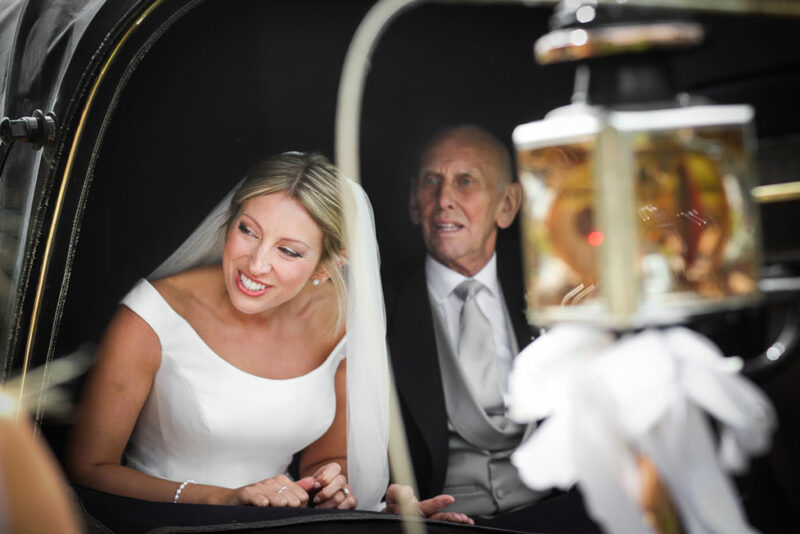 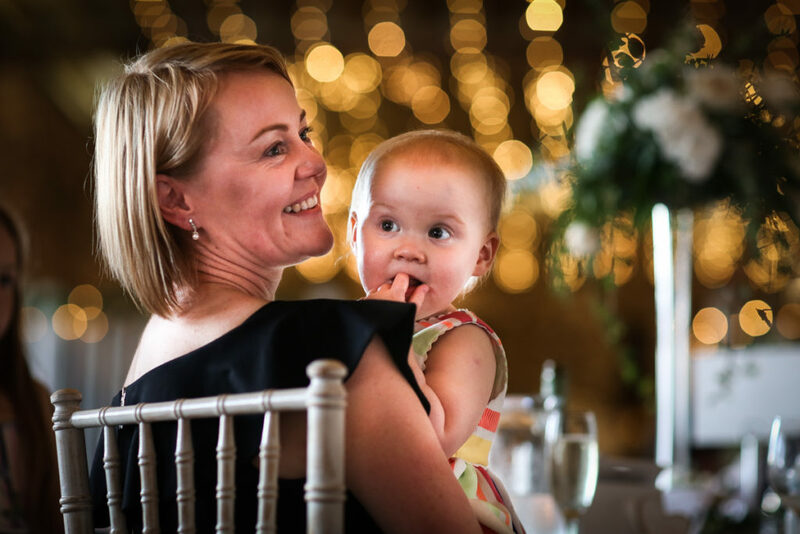 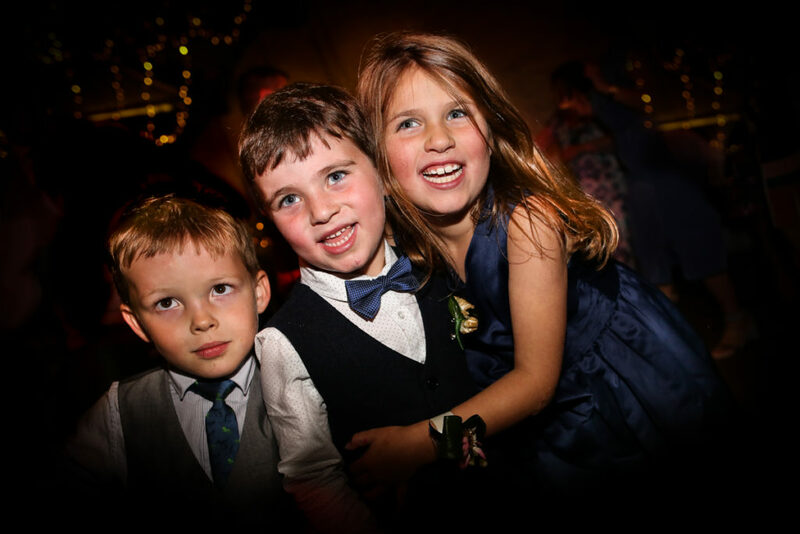 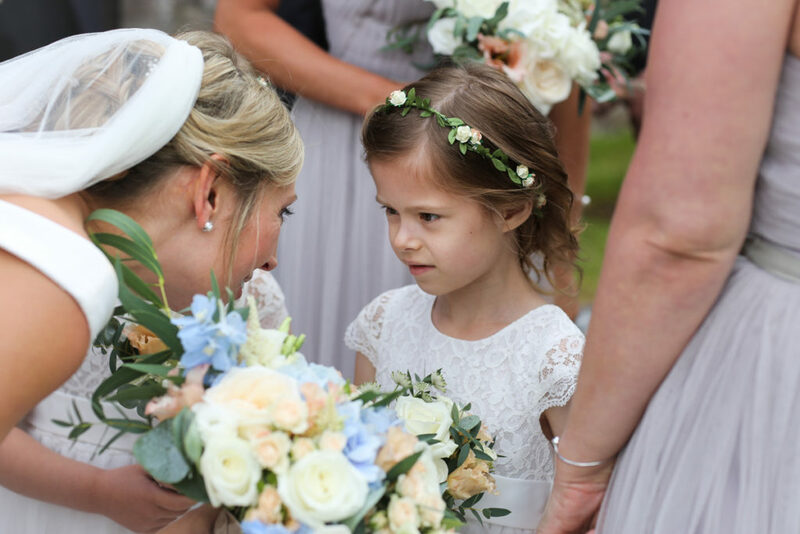 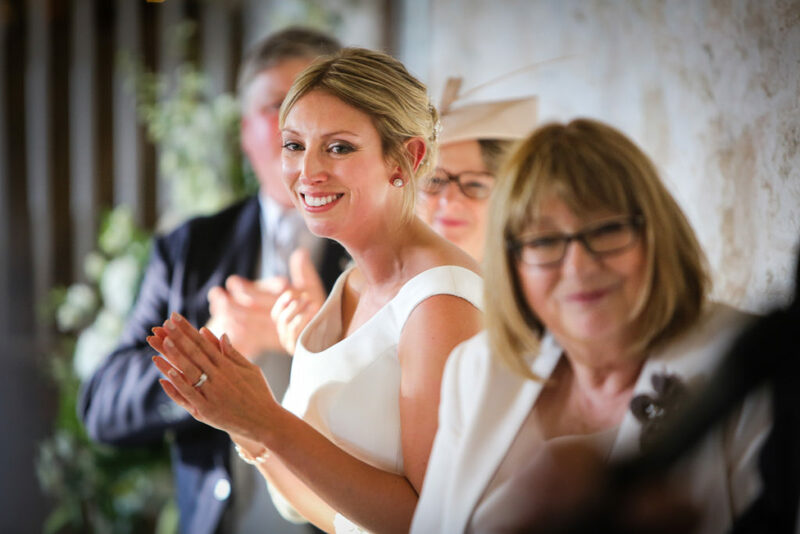 My head dress and the flower girl garlands were from an amazing lady – Claire Austin England – purchased online, amazing service and lovely lady. 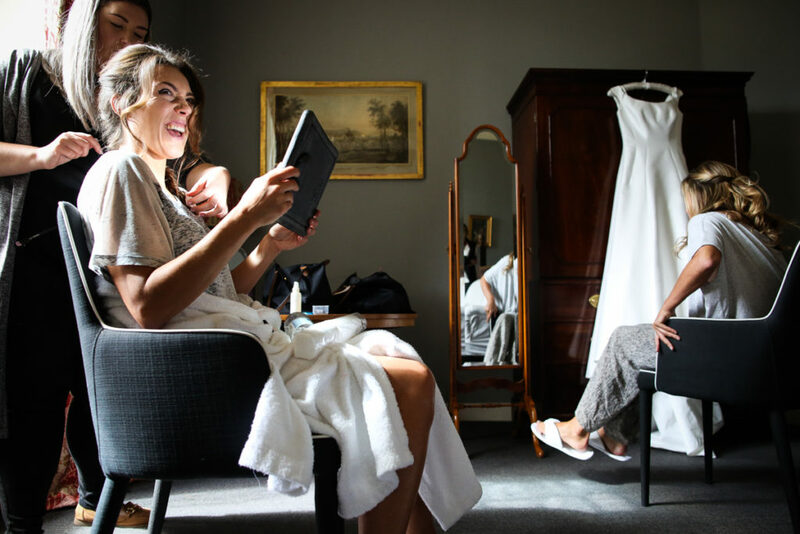 Hair & makeup by Ely – she was amazing!! 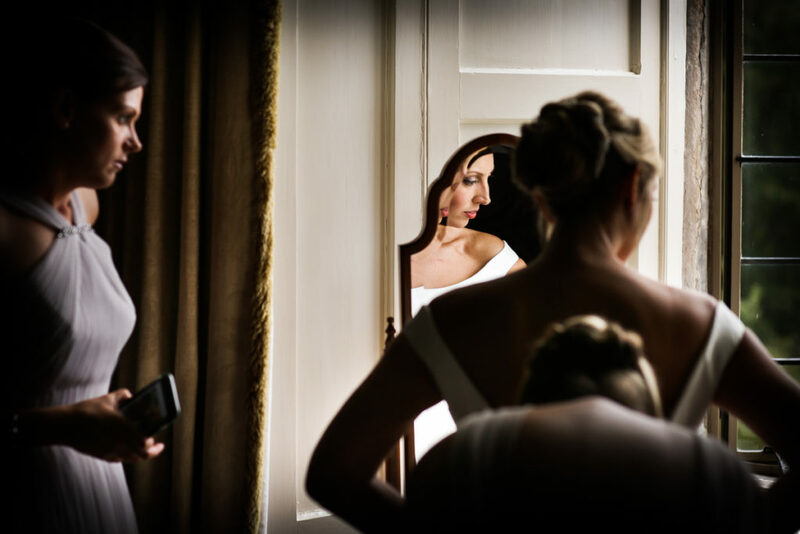 Loved the hair and makeup but more importantly very calm and a great person to have around in the morning especially during the stressful parts. 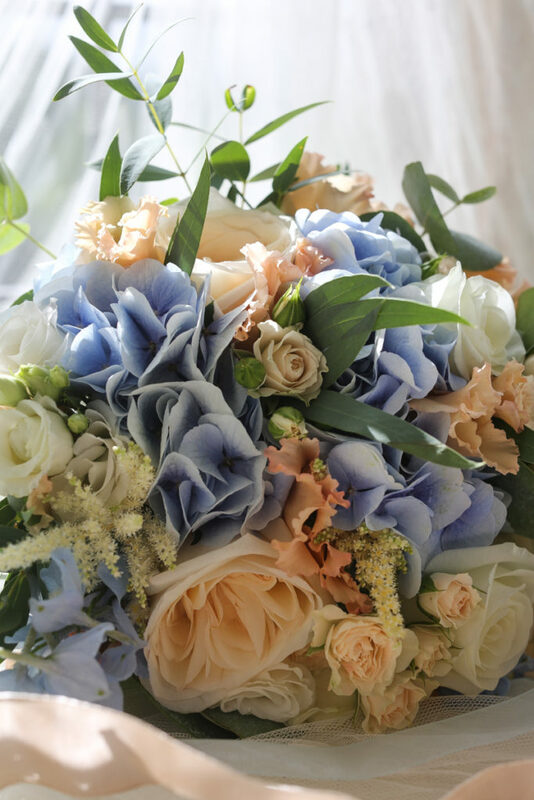 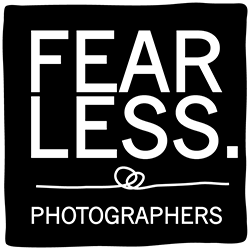 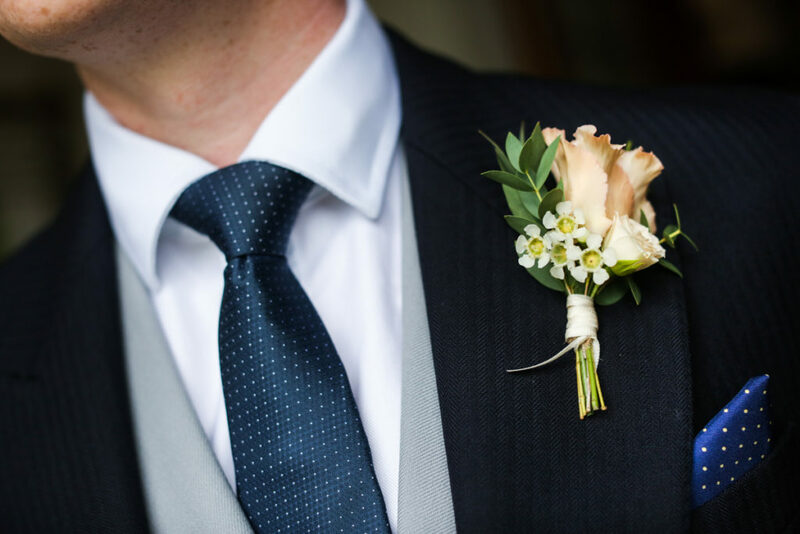 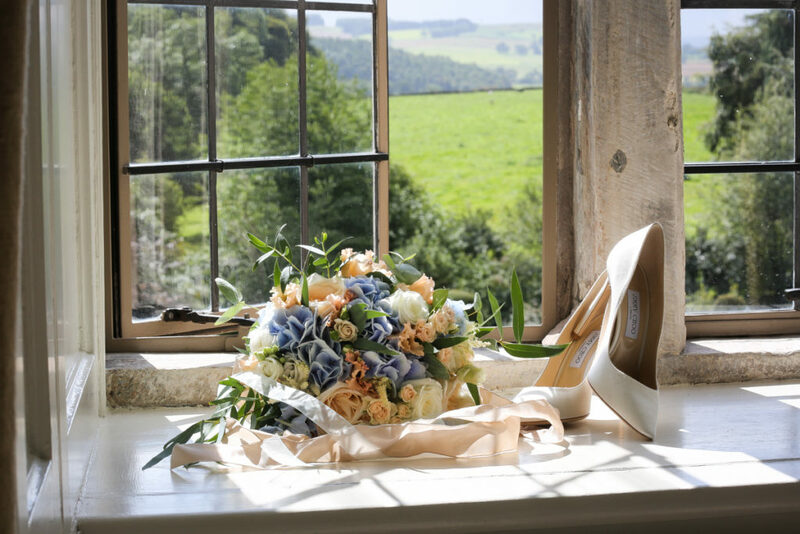 Bouquets & buttonholes – Made in Flowers, Kendal. 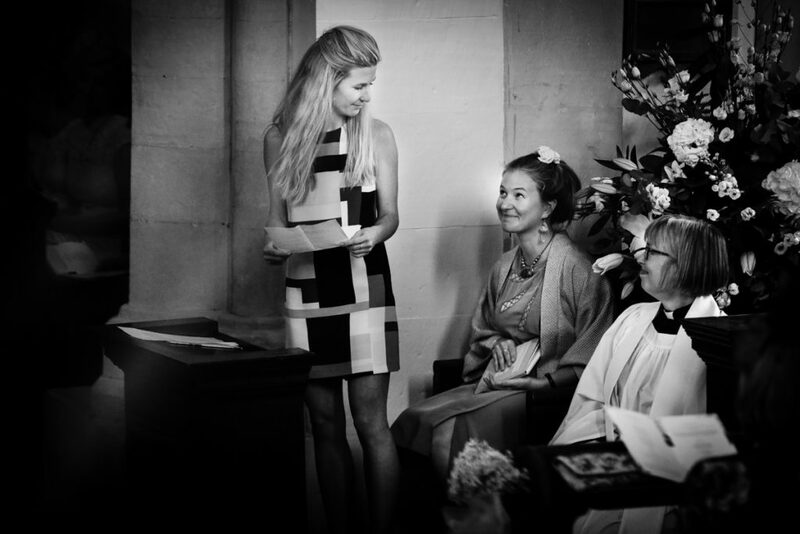 They were even better than I envisaged, she completely got my brief, I loved them! 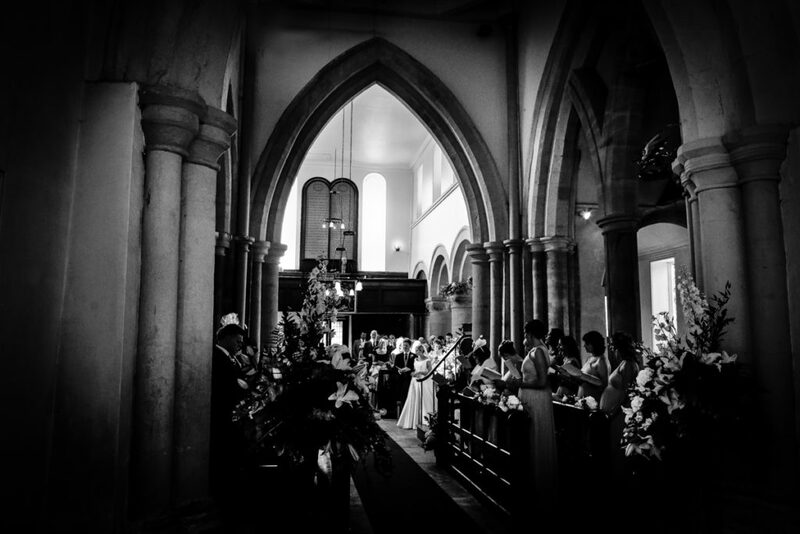 Pity I left my bouquet in the room though, didn’t realise until I arrived at church so another 10 minute delay!!! 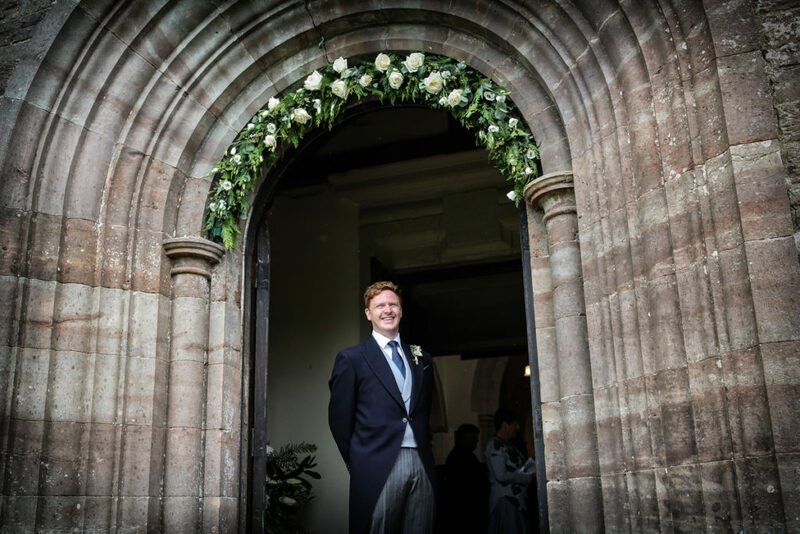 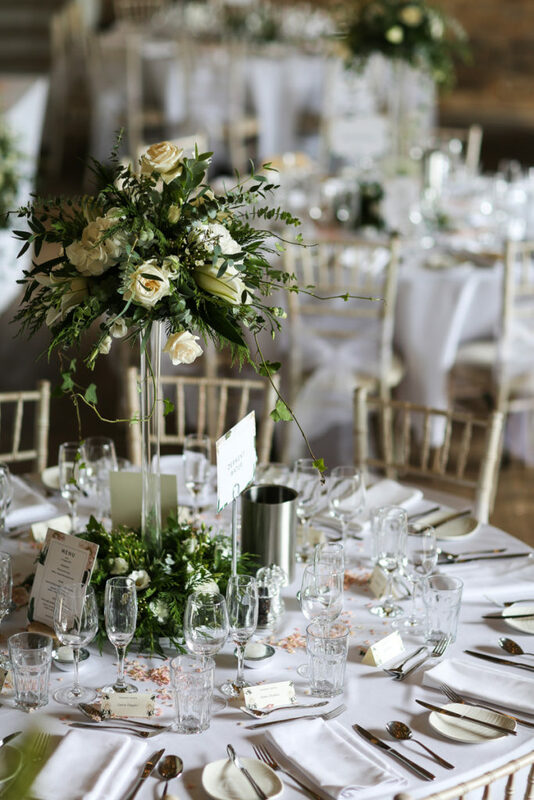 Decorative flowers in church and venue – large team comprised of friends and family headed up by James’ mum Alison! 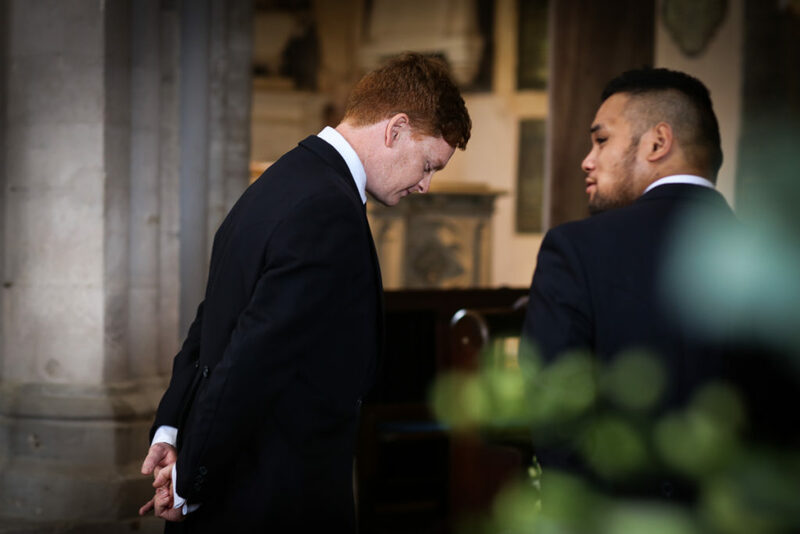 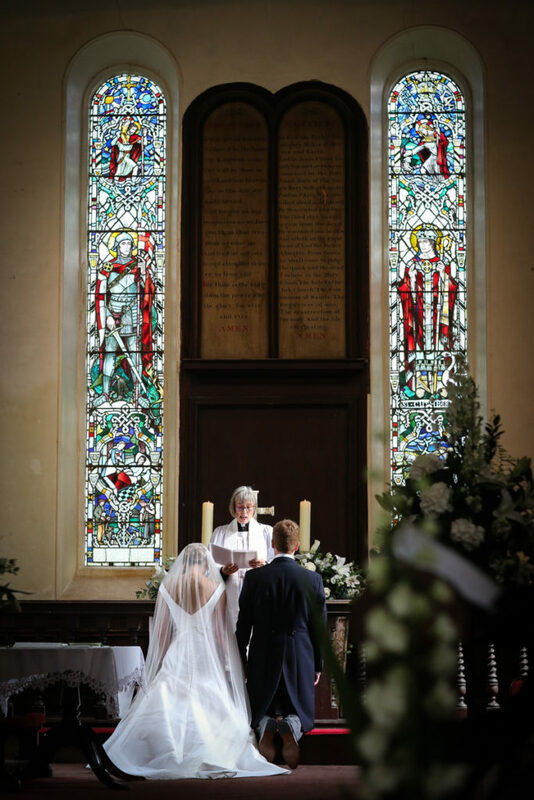 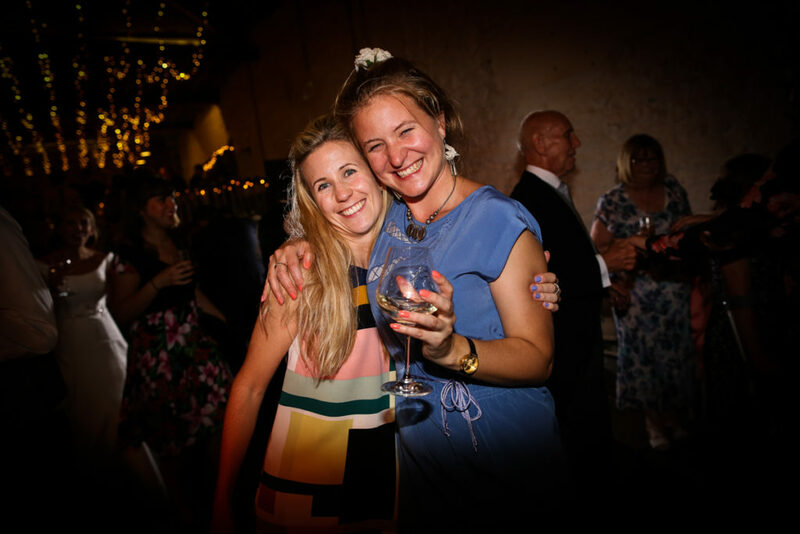 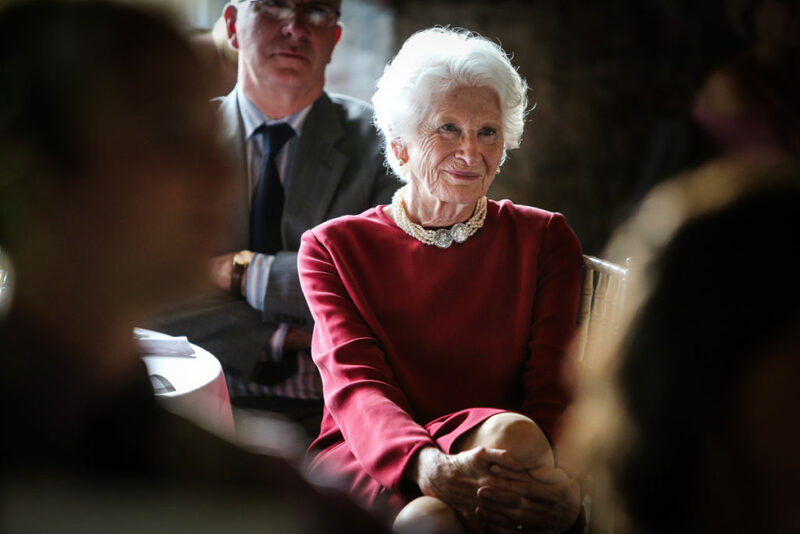 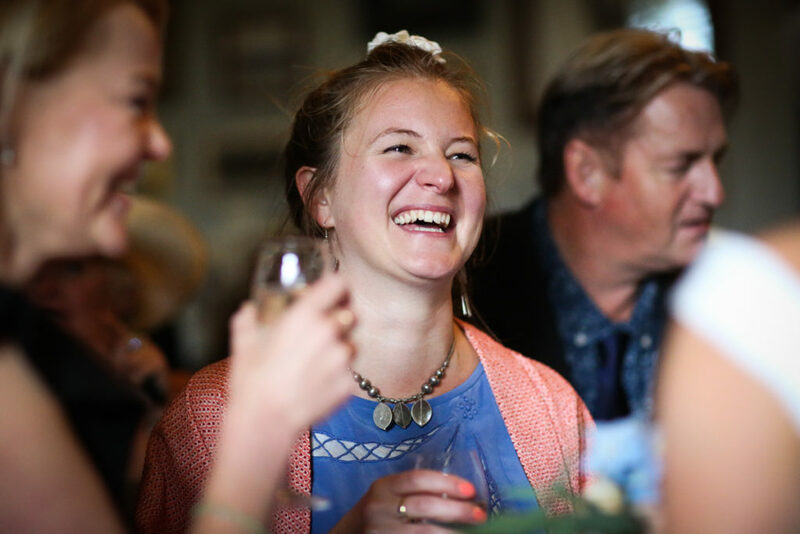 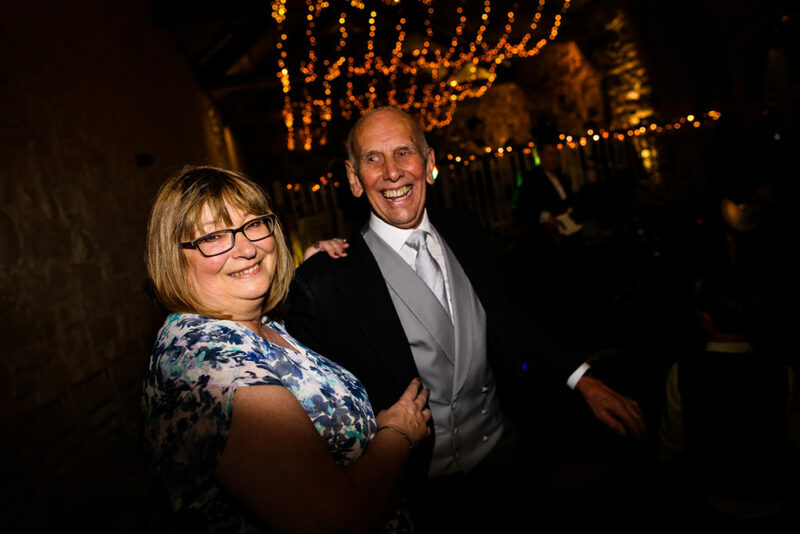 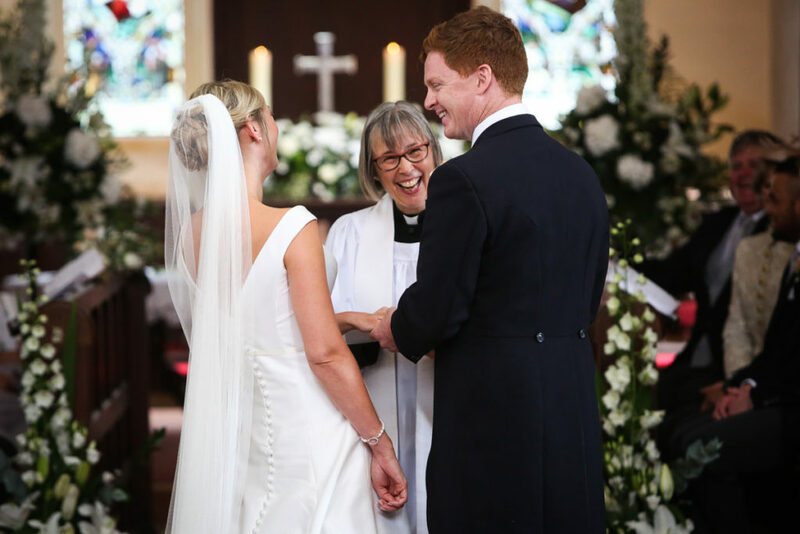 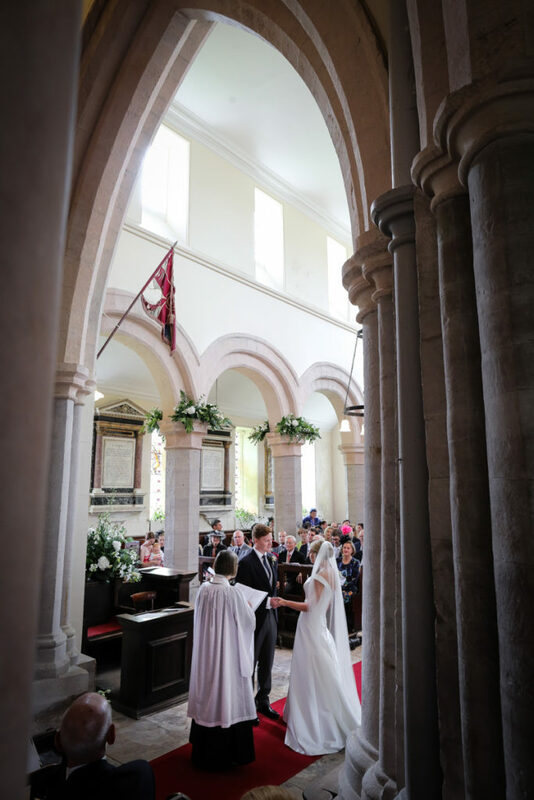 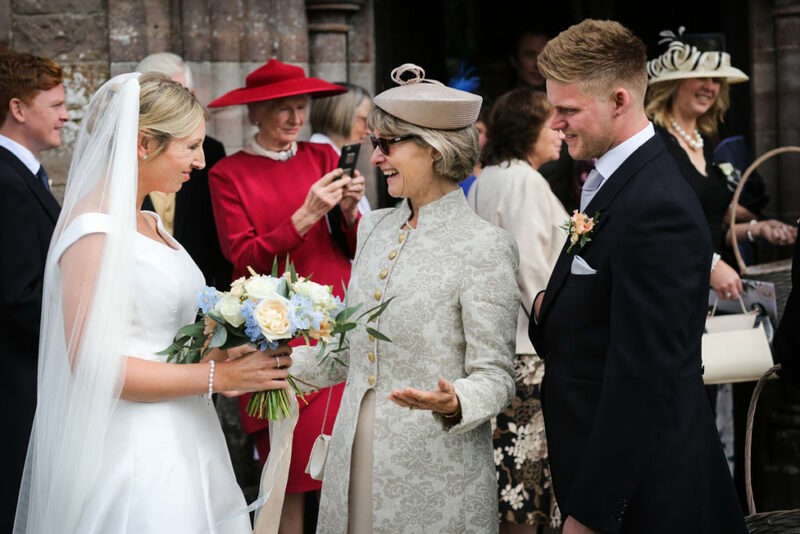 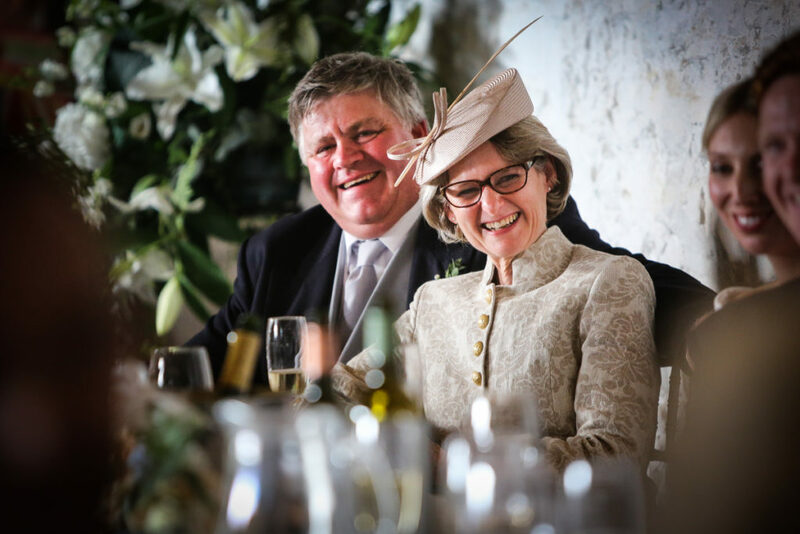 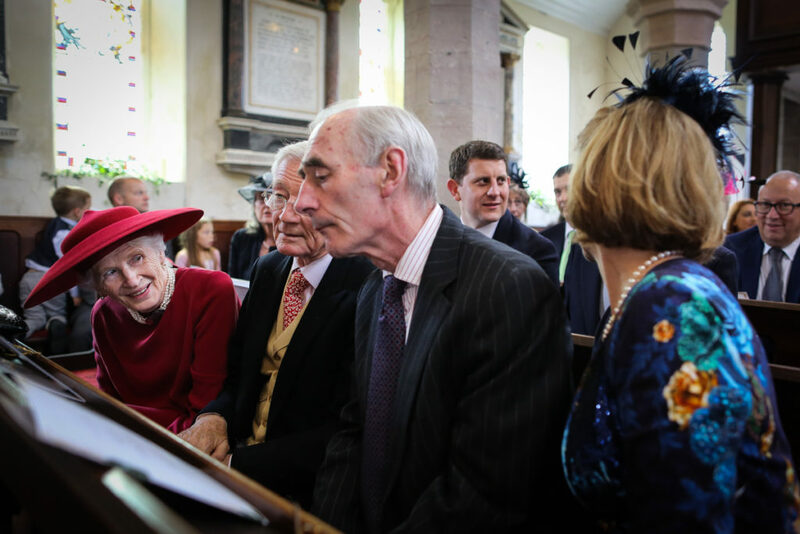 The Vicar – She was so lovely and supportive, and we loved the service so much, it felt very personal.